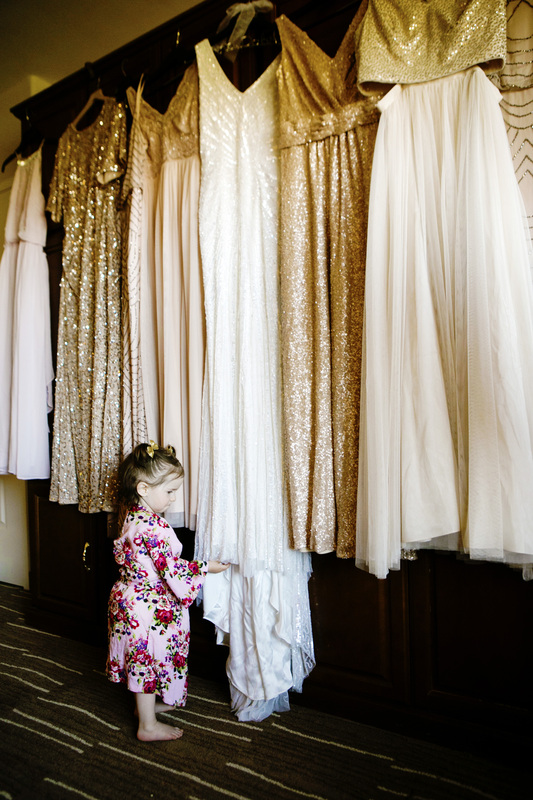 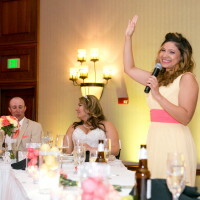 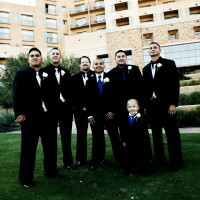 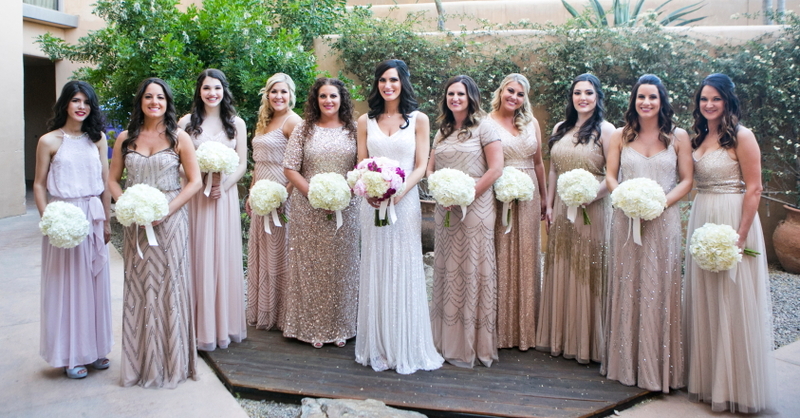 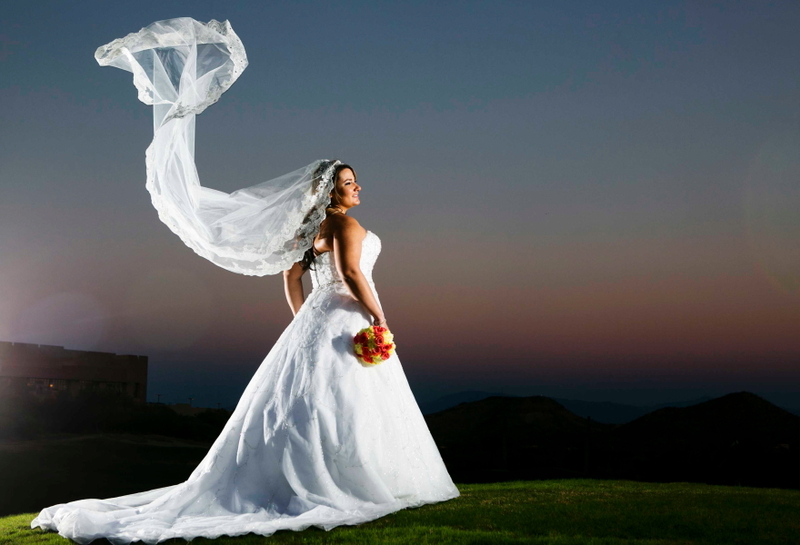 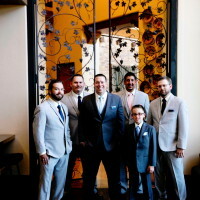 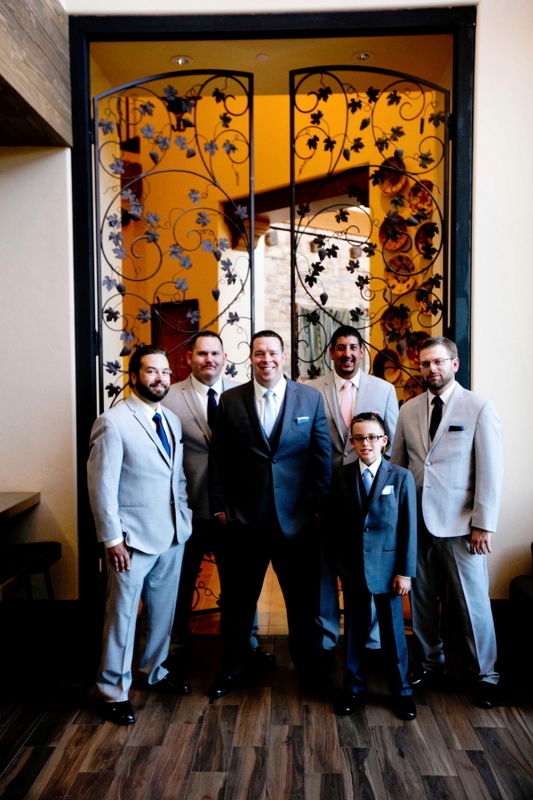 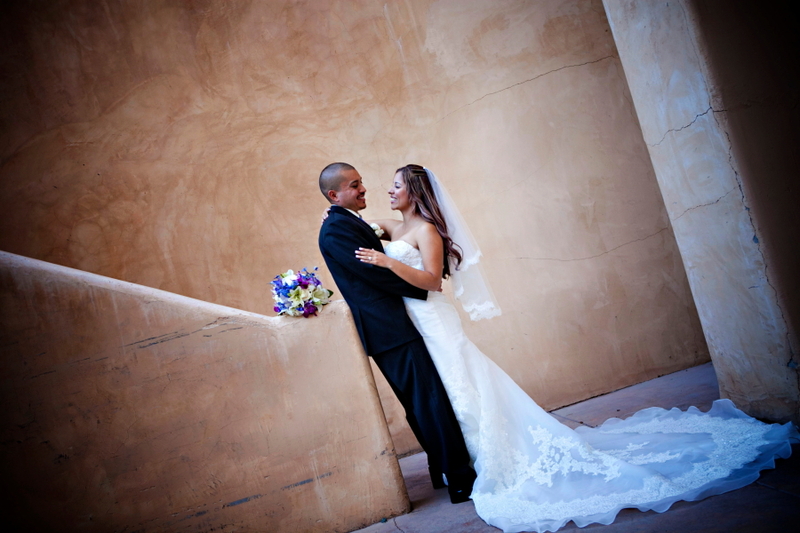 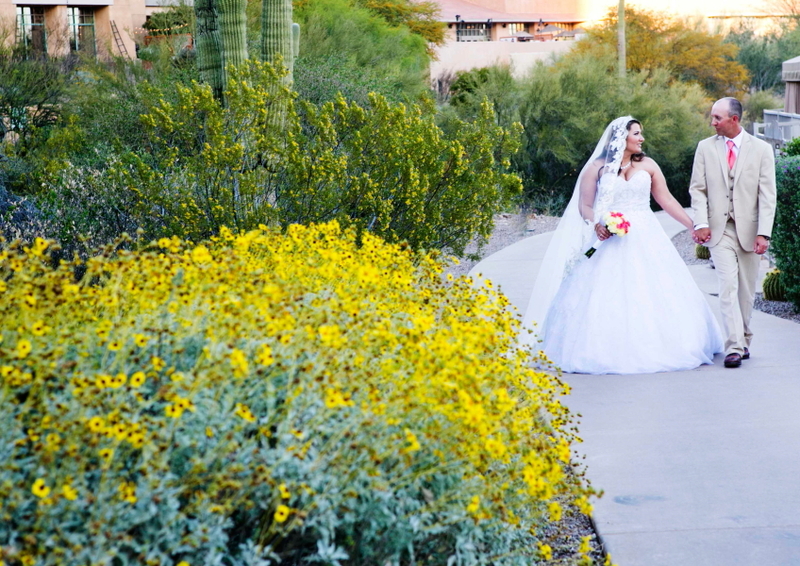 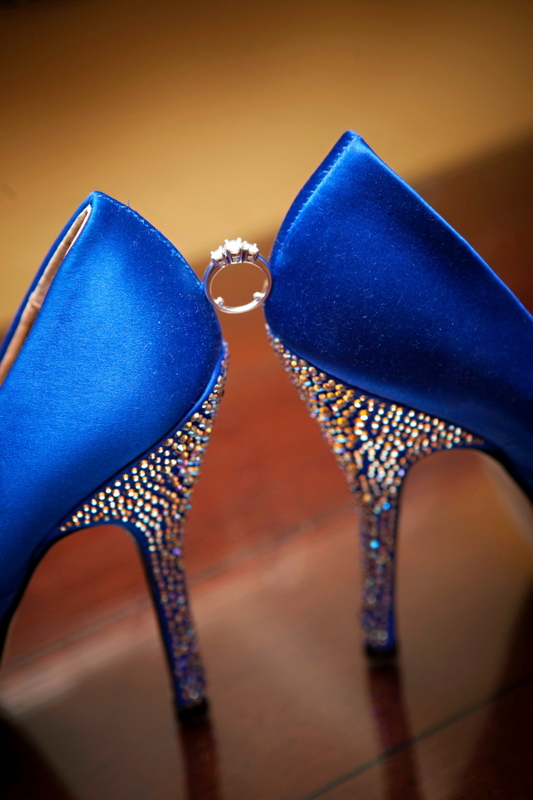 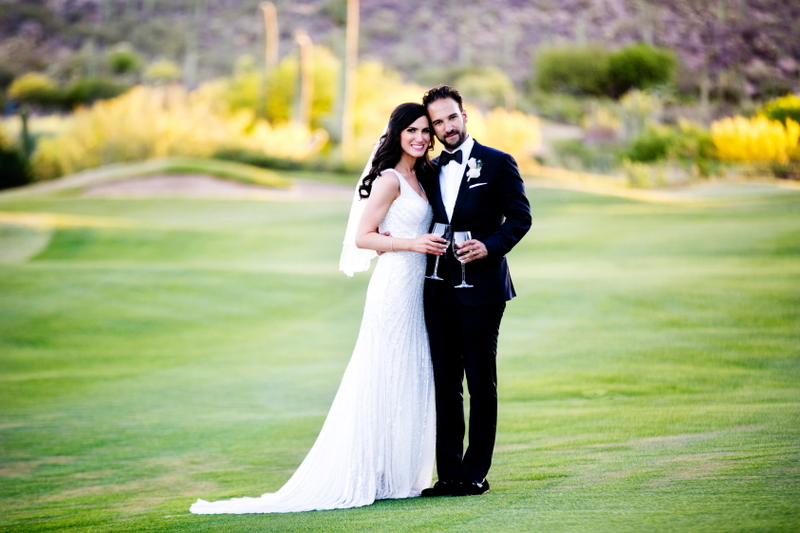 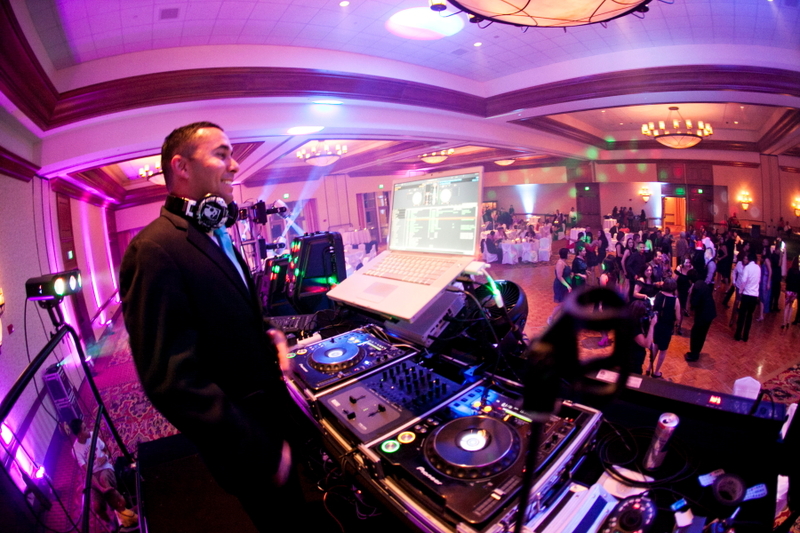 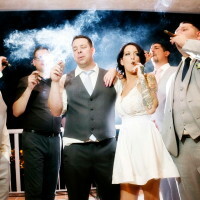 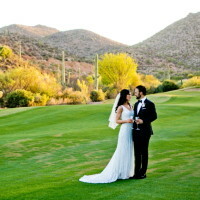 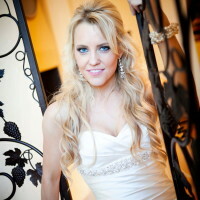 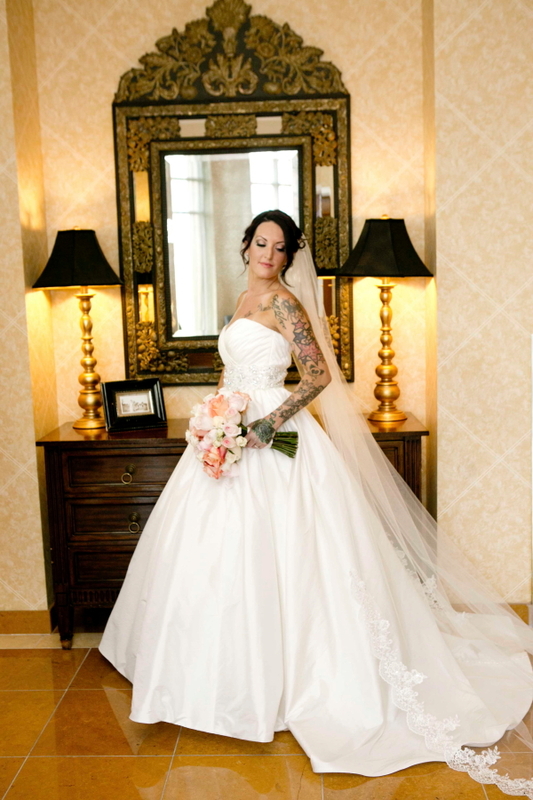 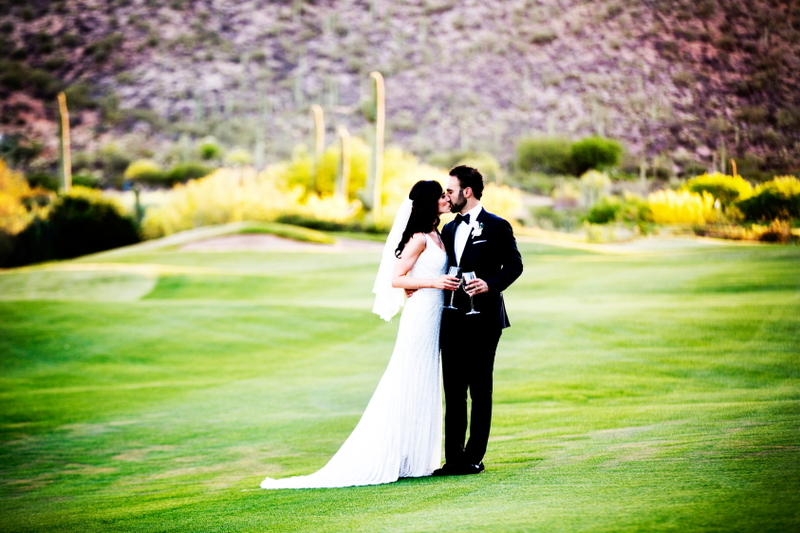 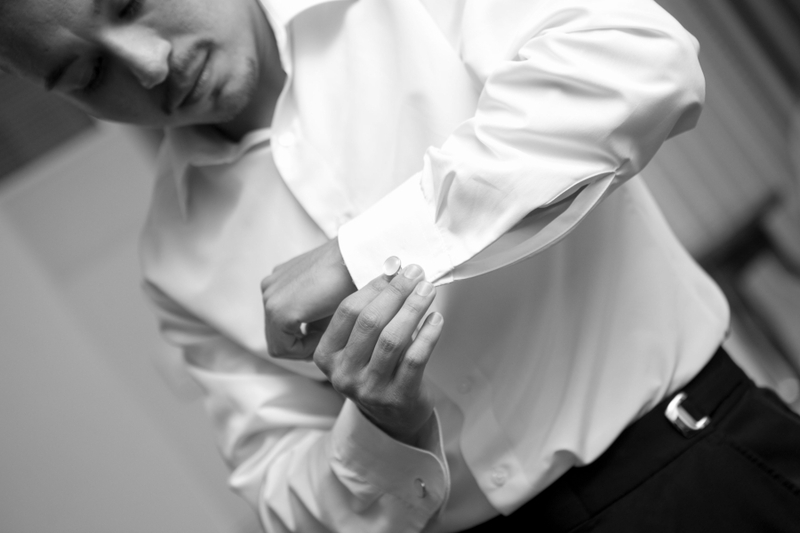 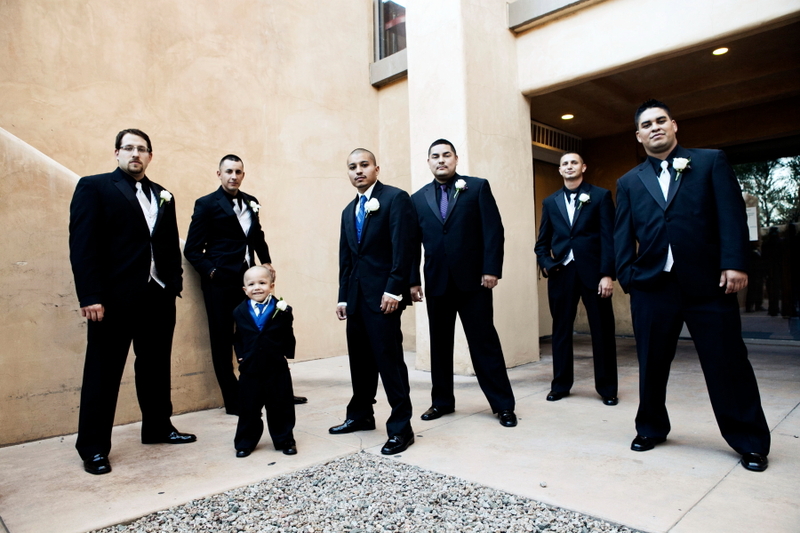 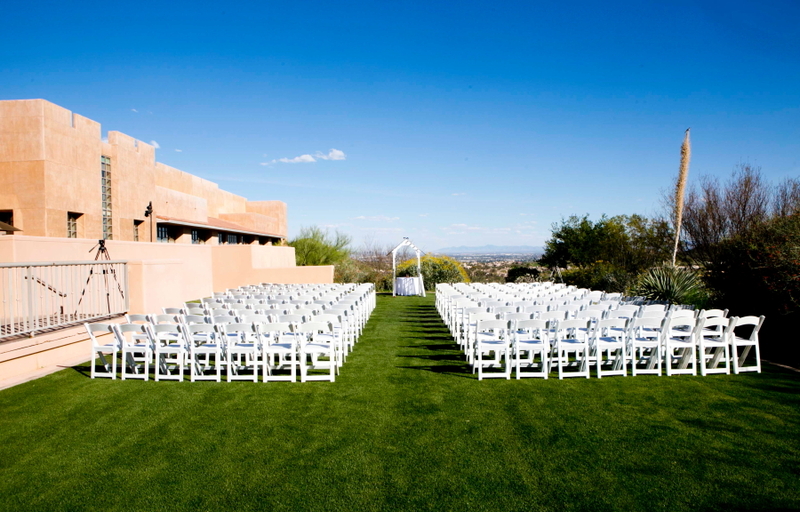 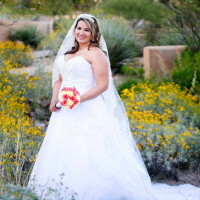 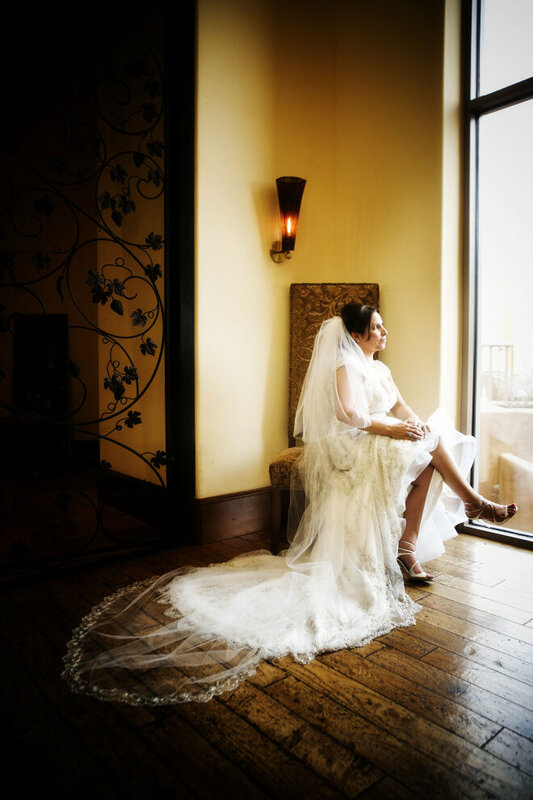 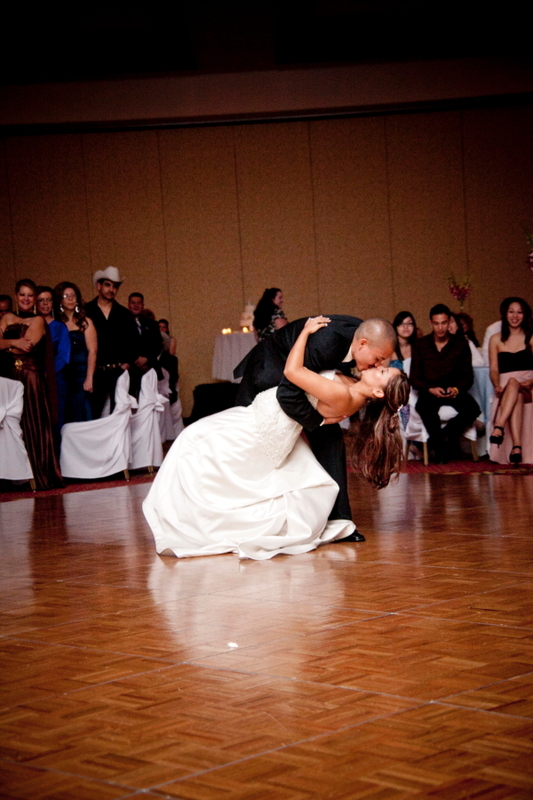 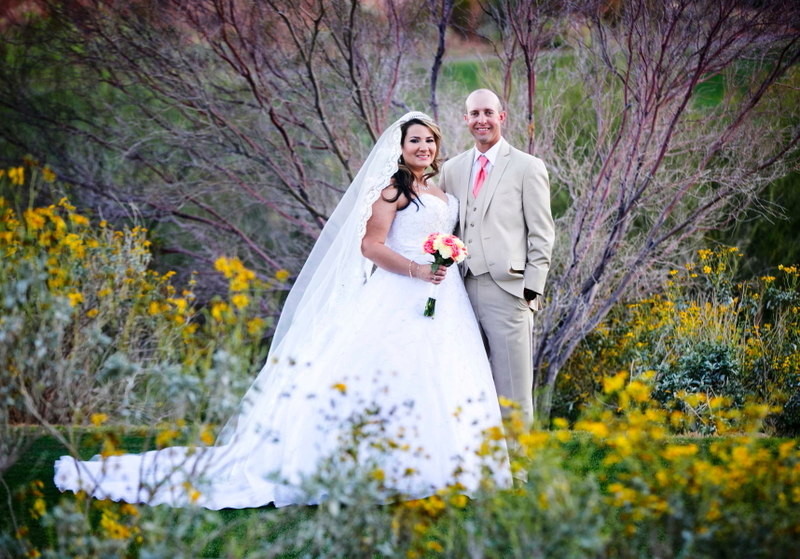 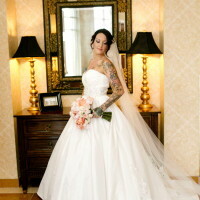 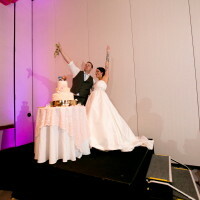 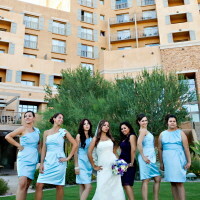 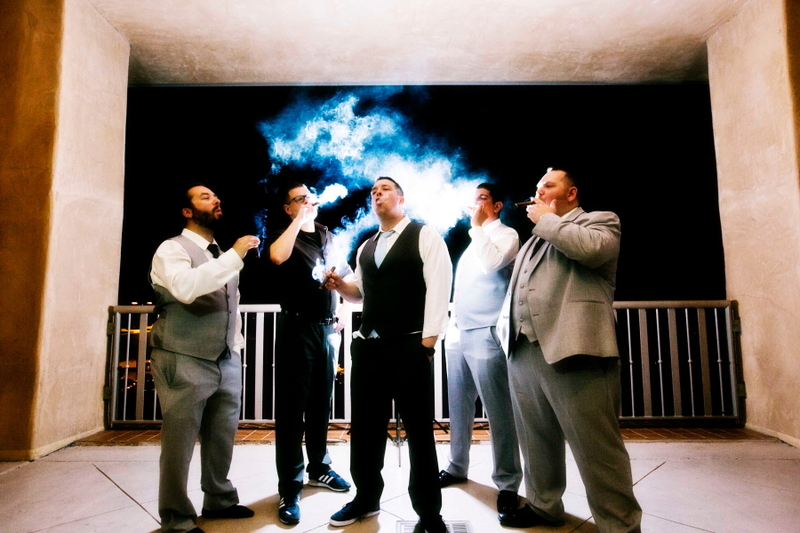 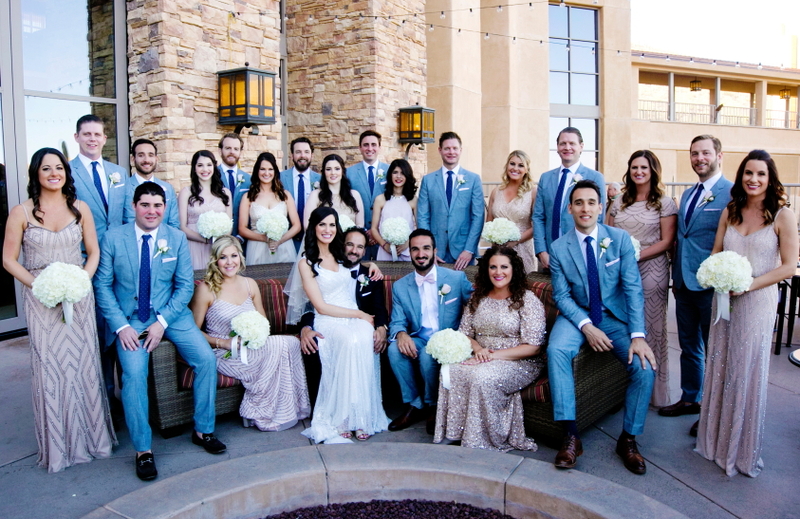 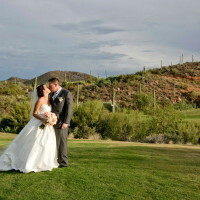 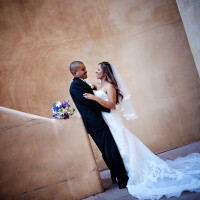 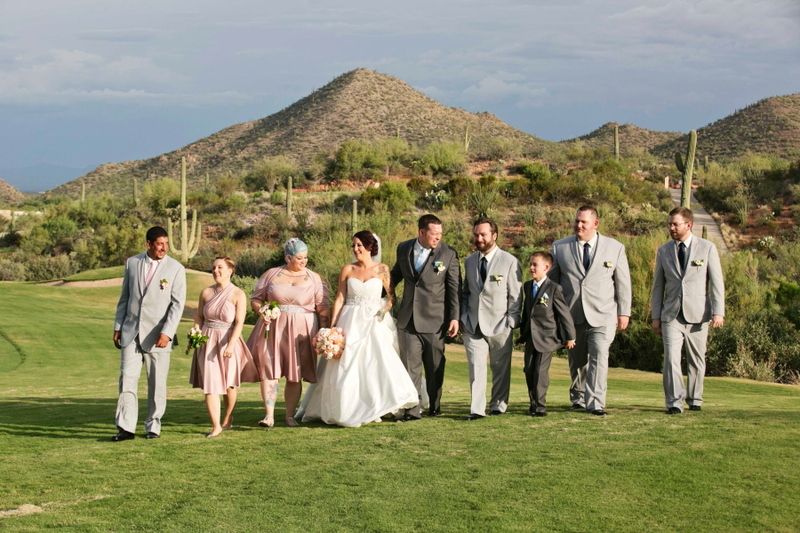 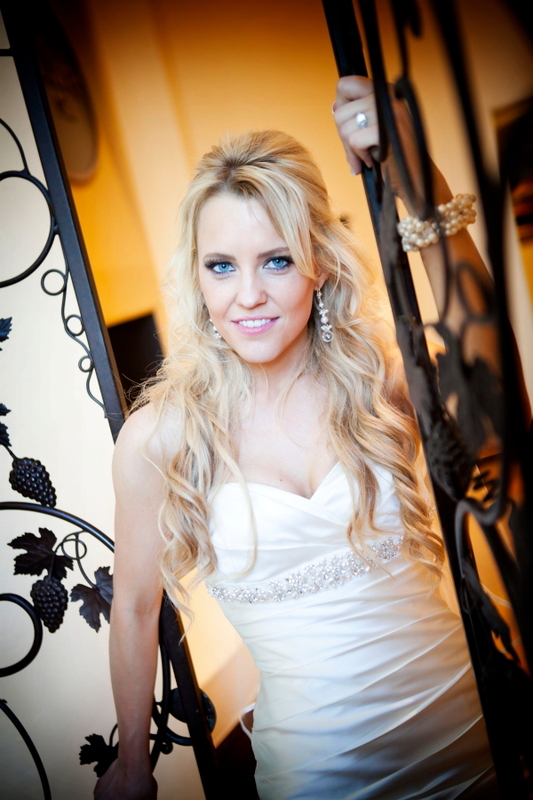 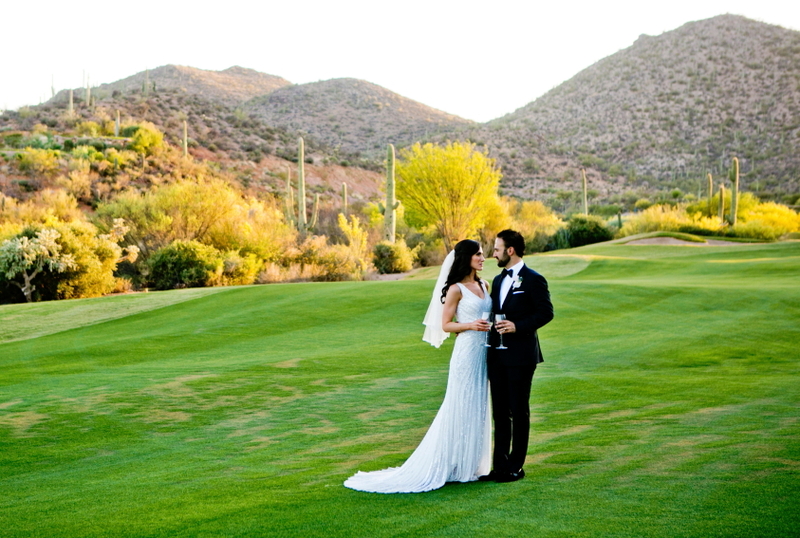 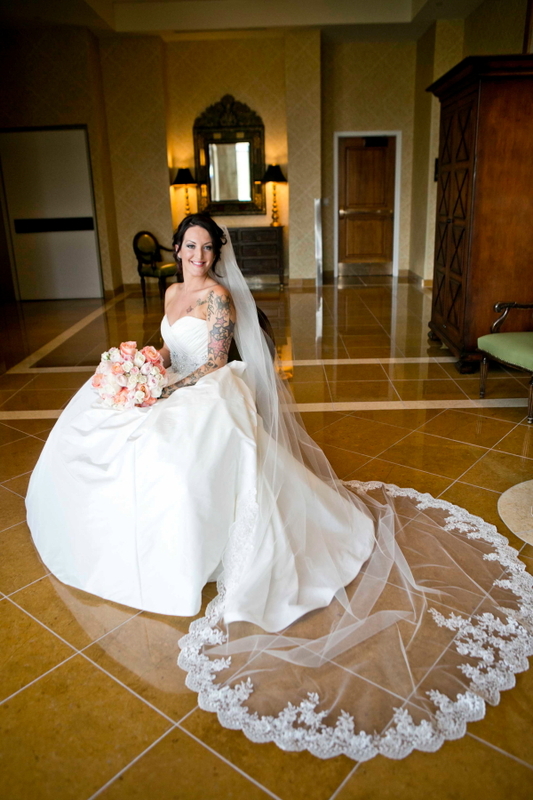 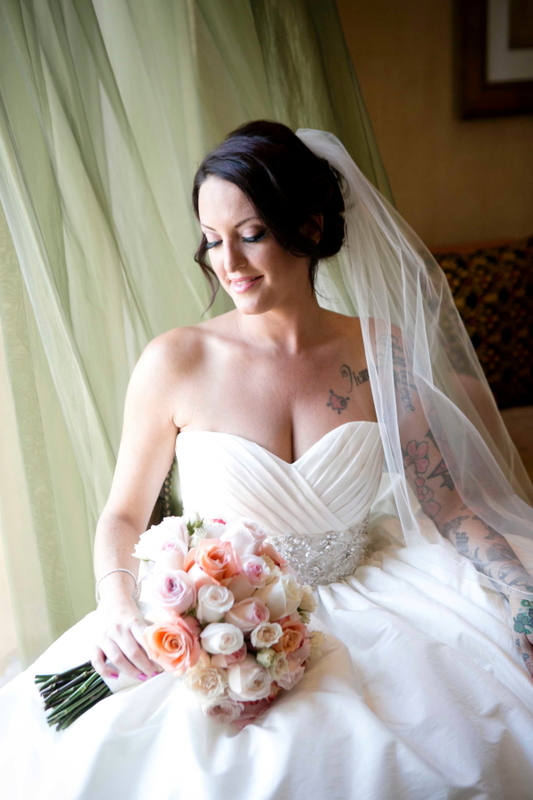 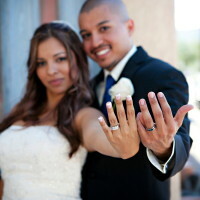 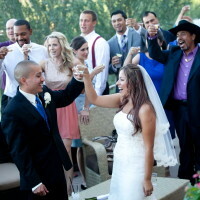 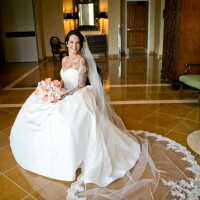 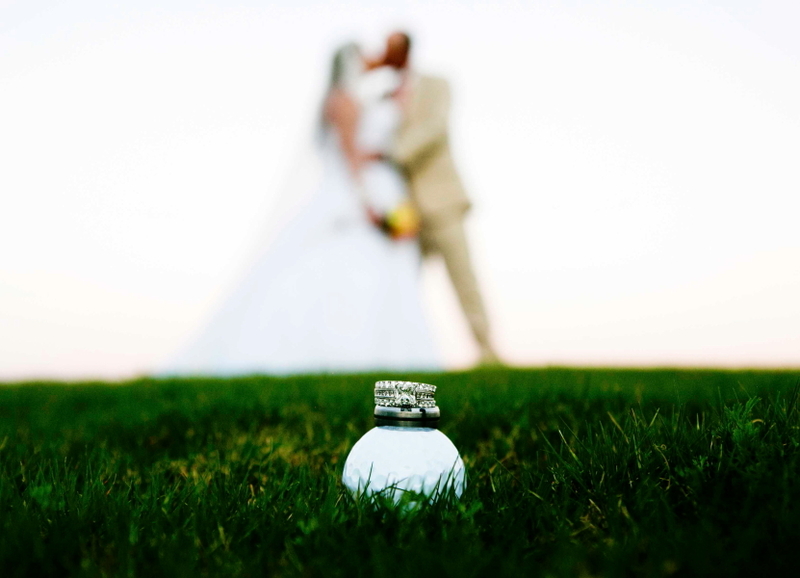 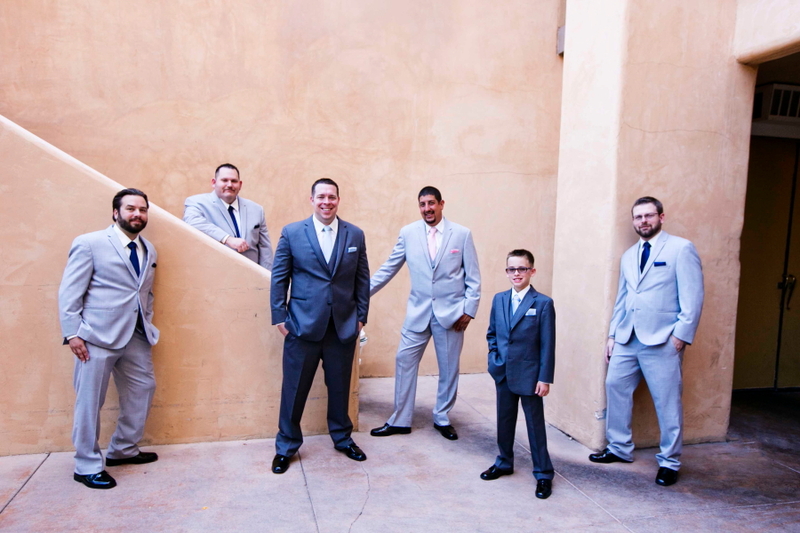 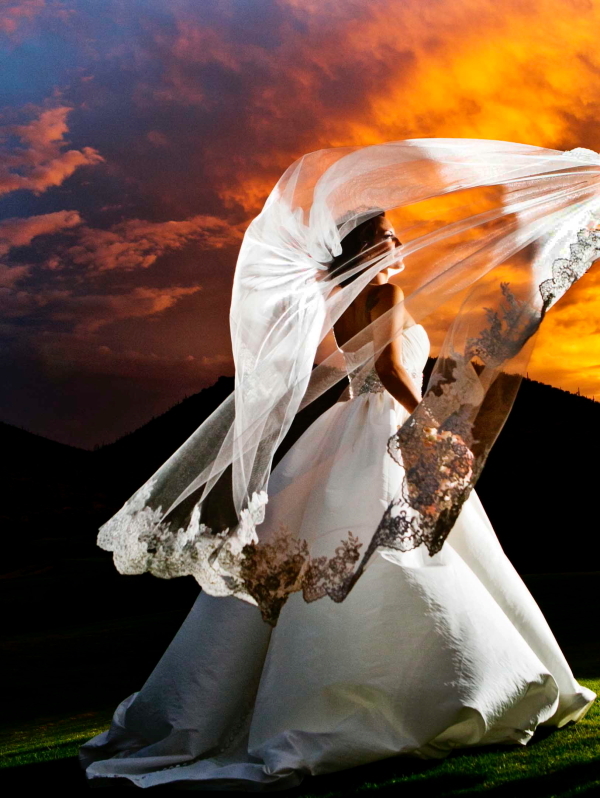 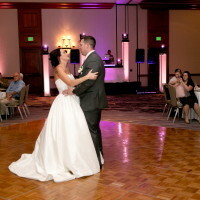 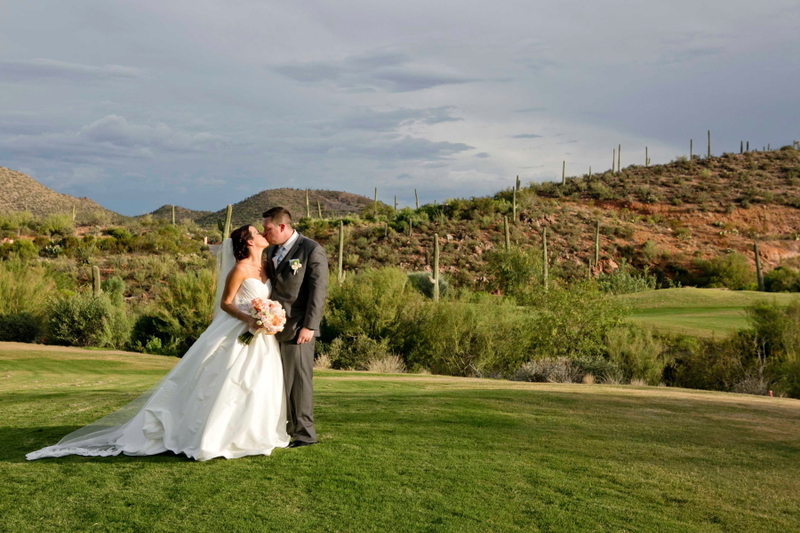 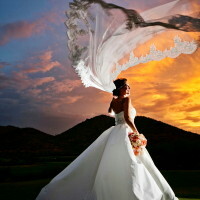 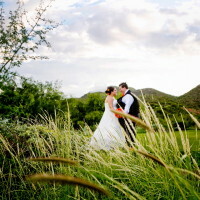 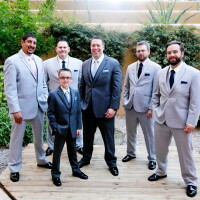 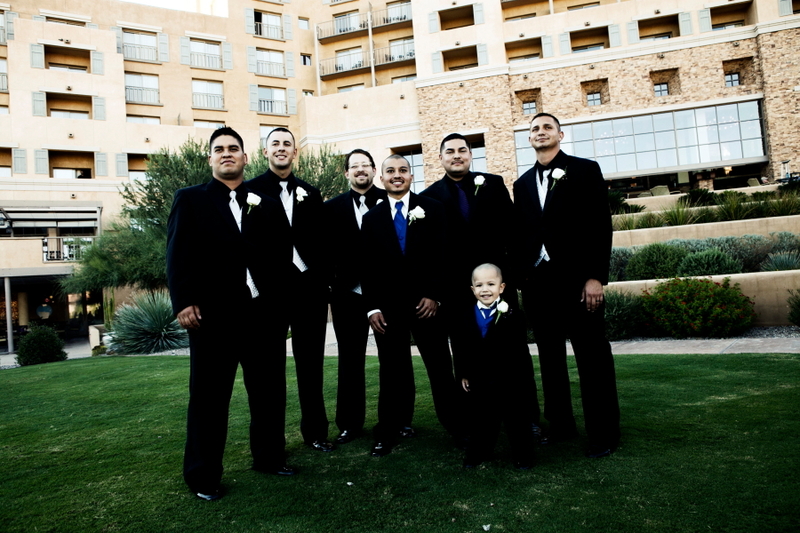 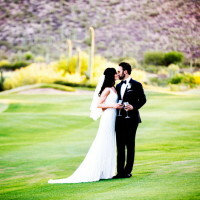 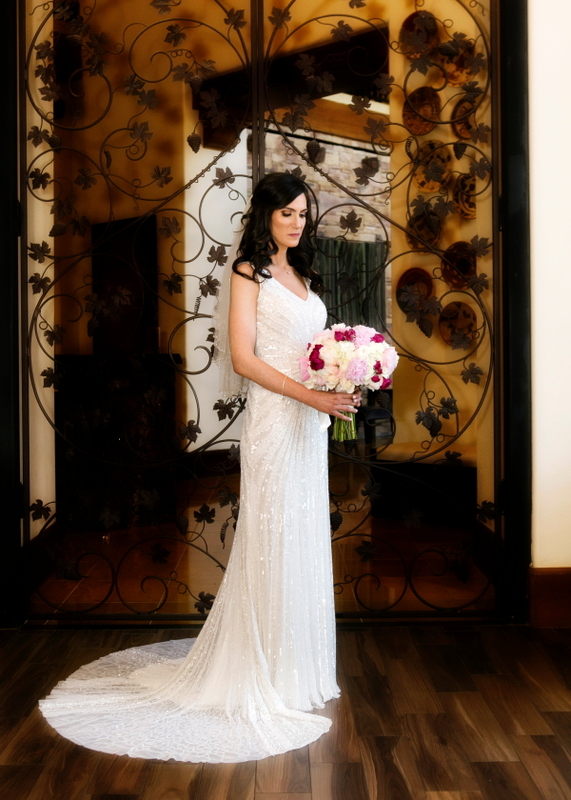 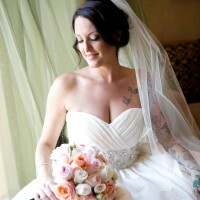 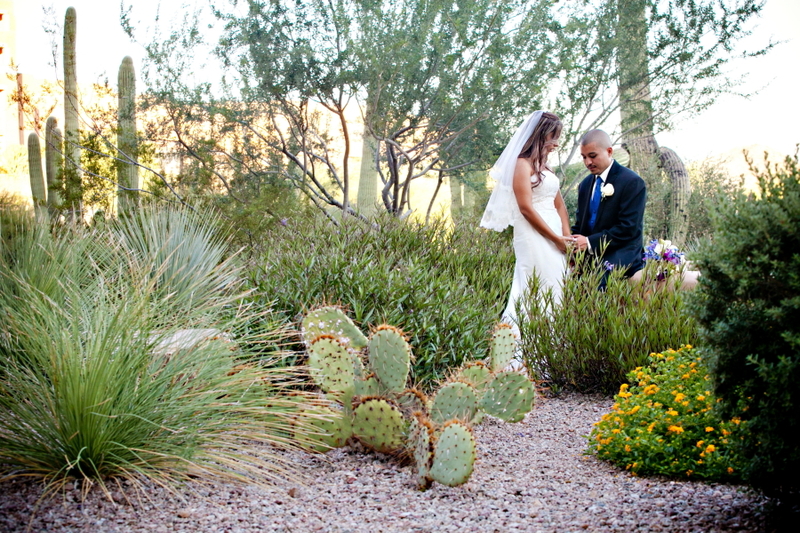 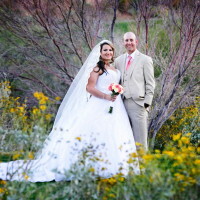 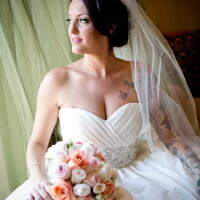 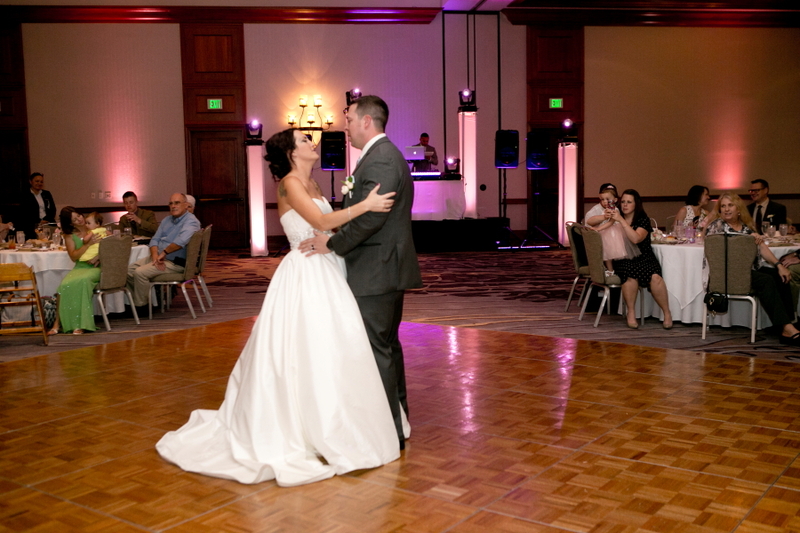 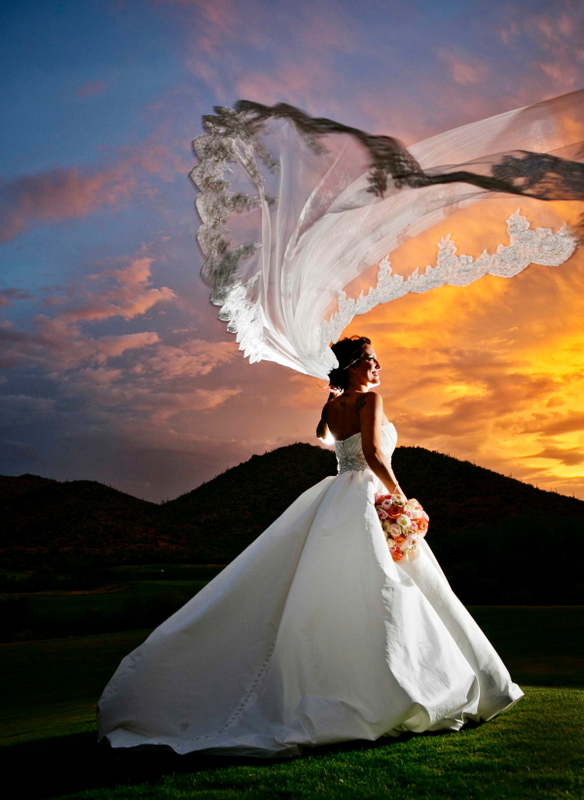 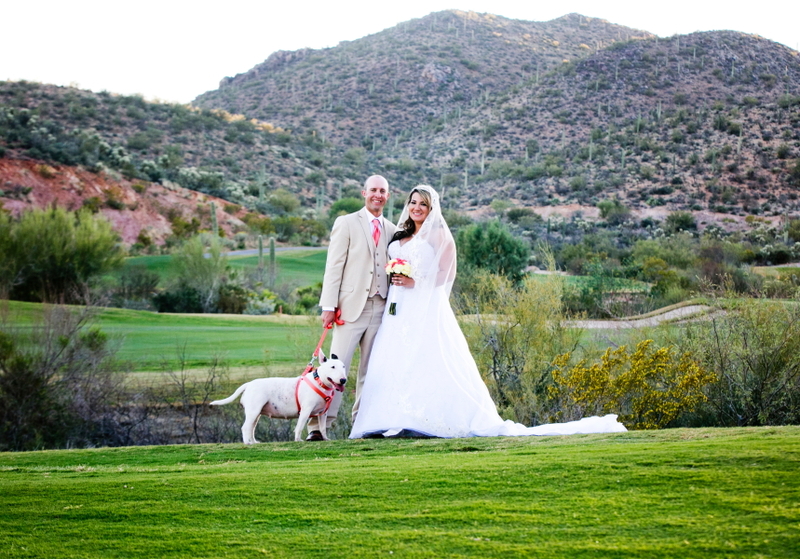 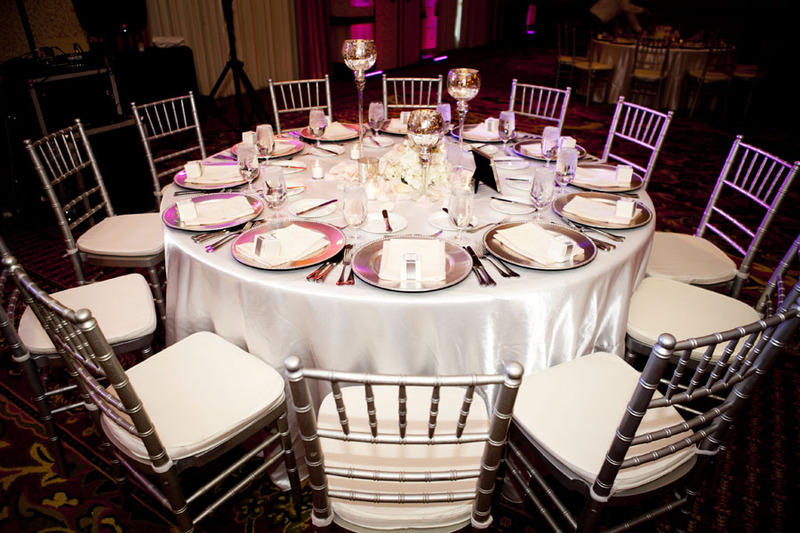 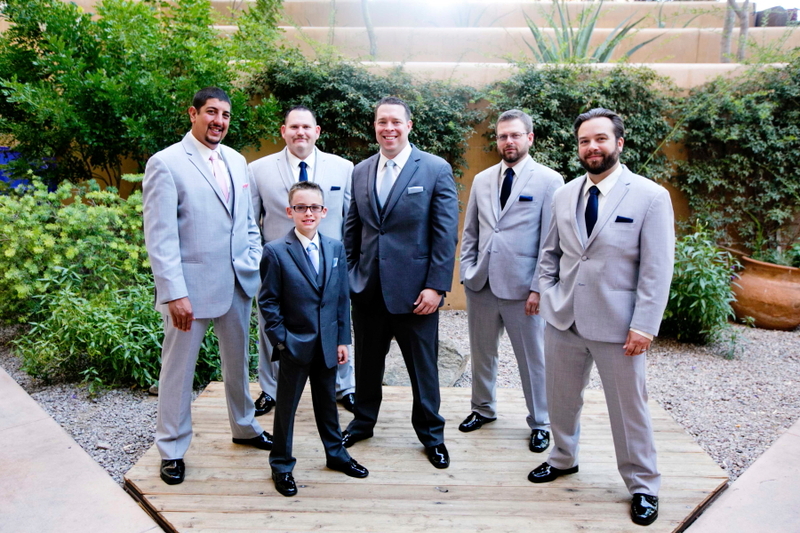 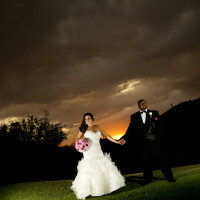 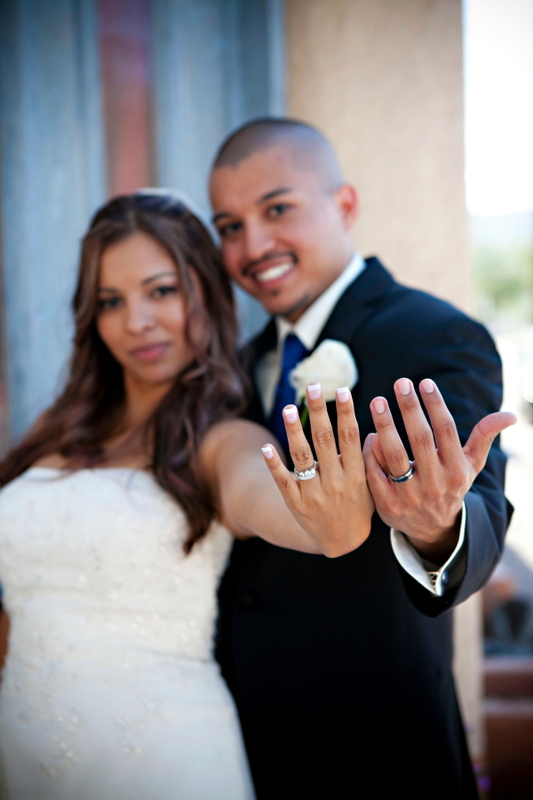 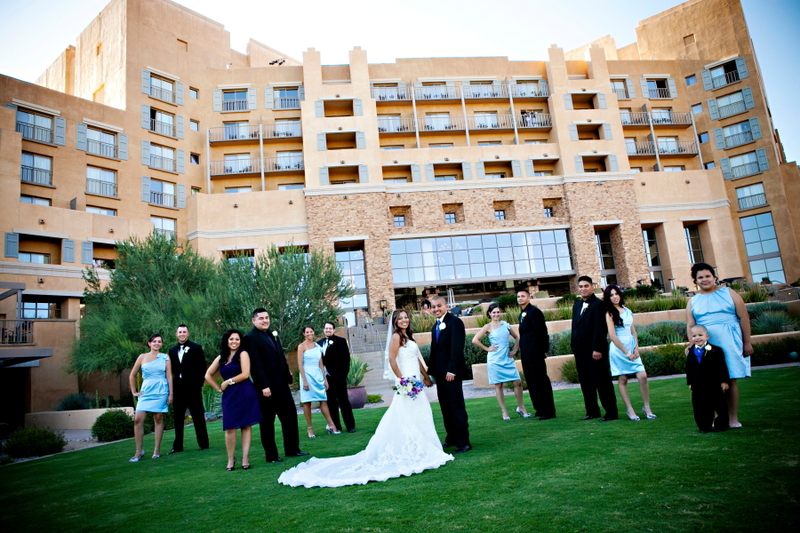 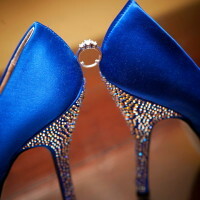 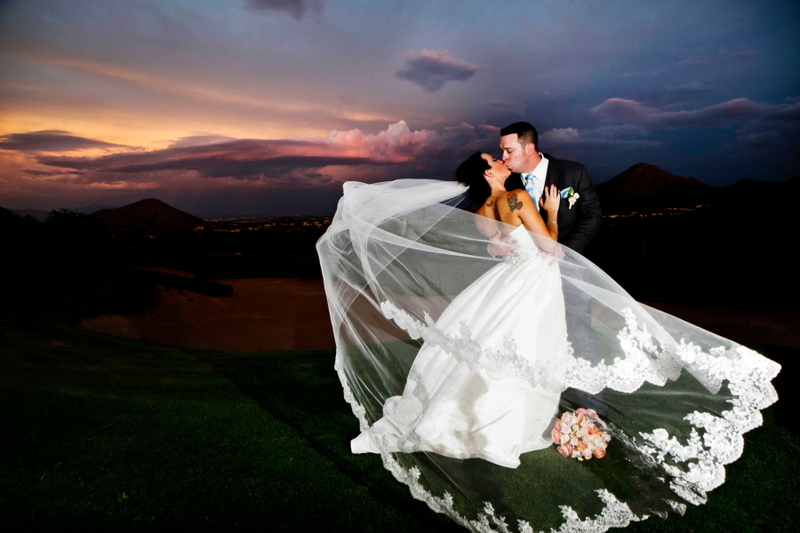 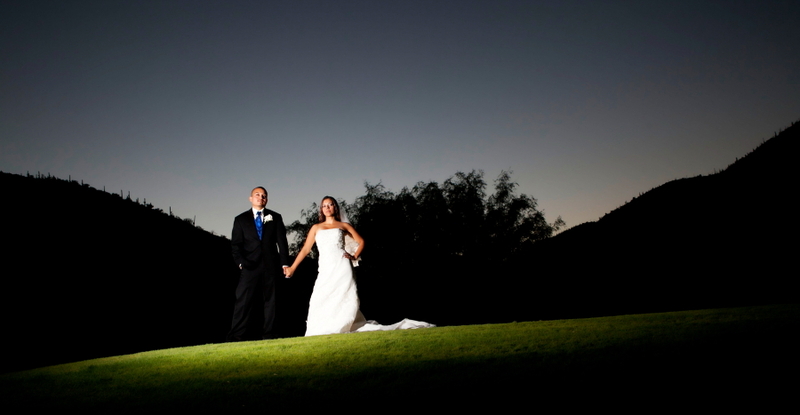 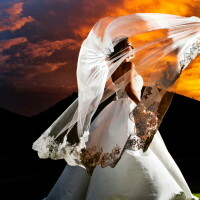 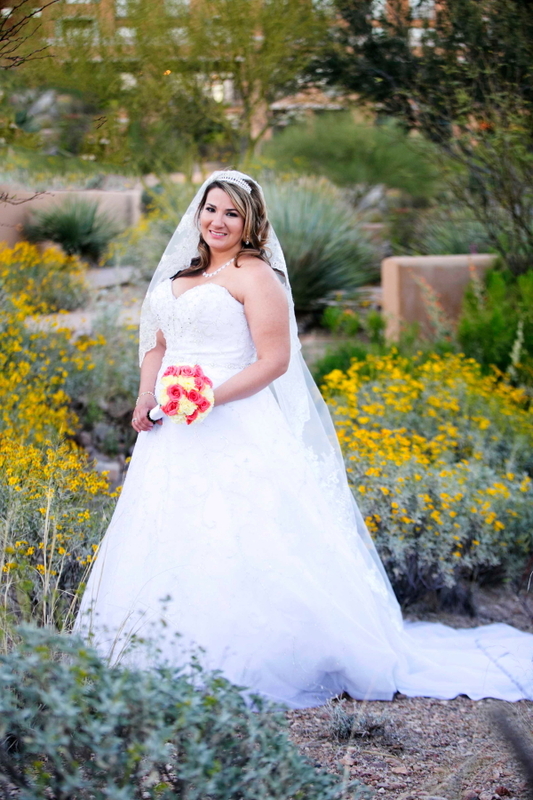 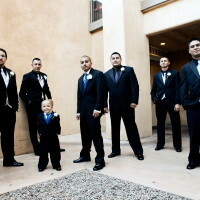 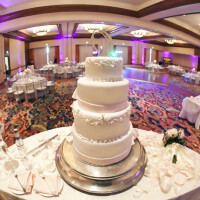 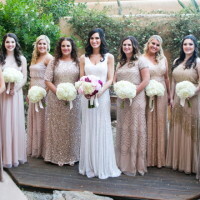 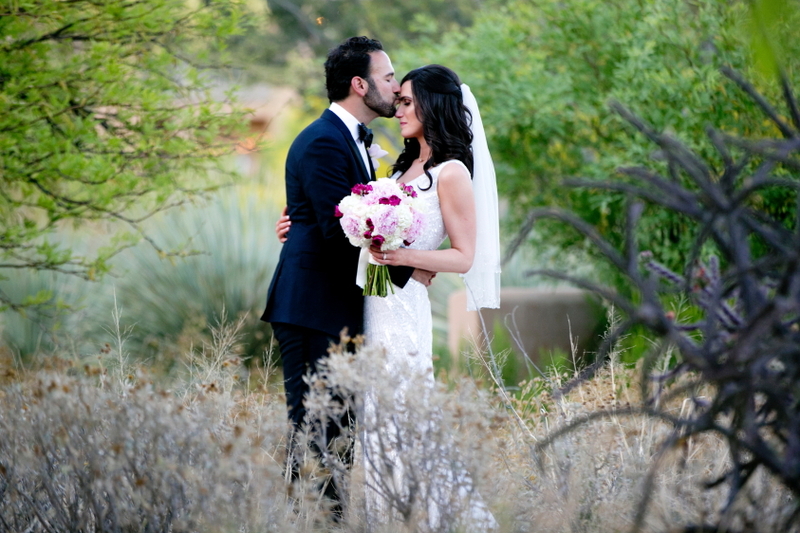 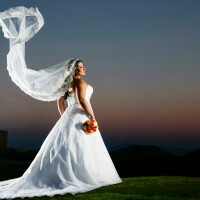 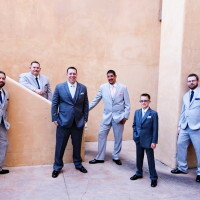 JW Marriott Starr Pass is Tucson’s premier Resort wedding venue. 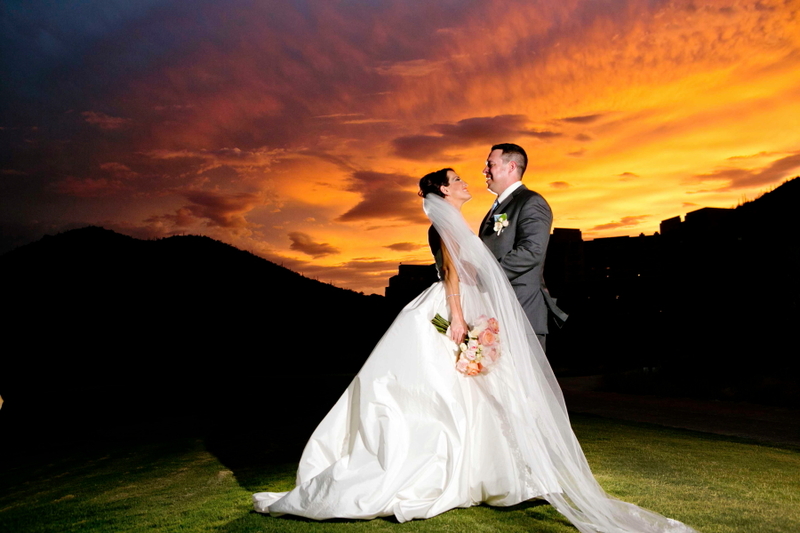 JW Marriott Starr Pass has stunning panoramic views of the mountains and city lights. 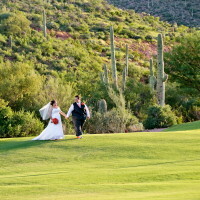 The resort rests in the saguaro-covered foothills of the picturesque Sonoran Desert. 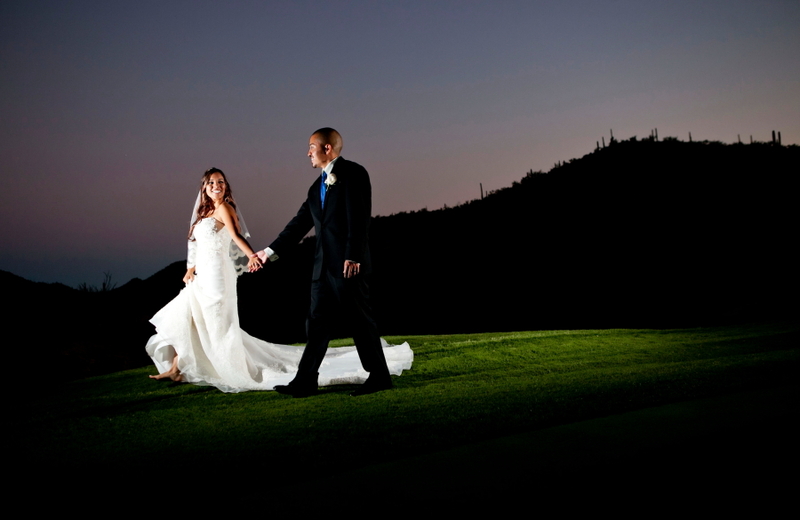 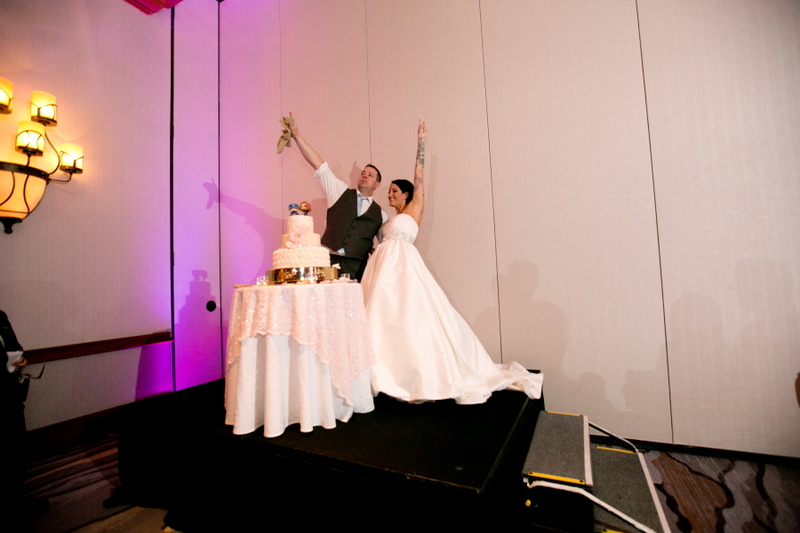 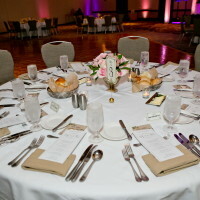 JW Marriott Starr Pass have so many options for the location of your ceremony that you can create your one of a kind wedding. 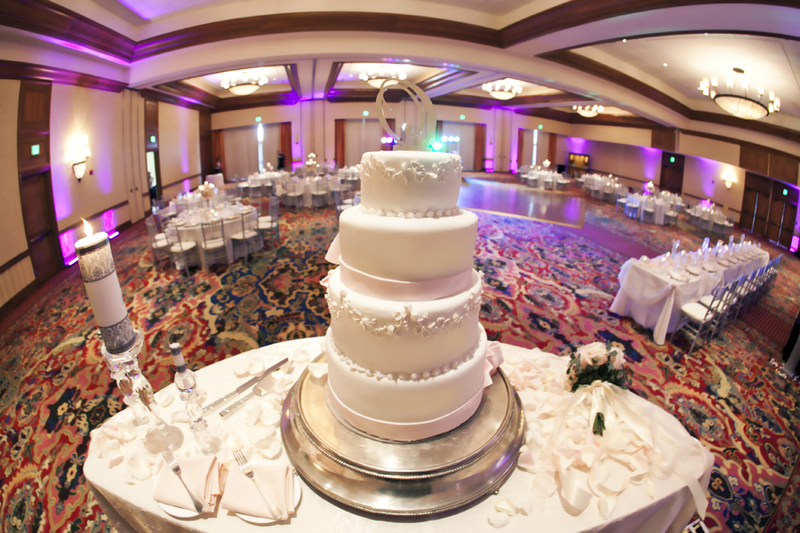 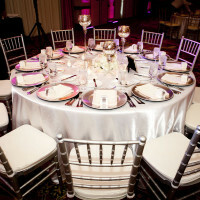 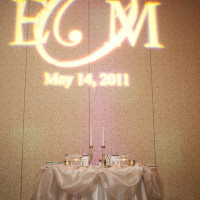 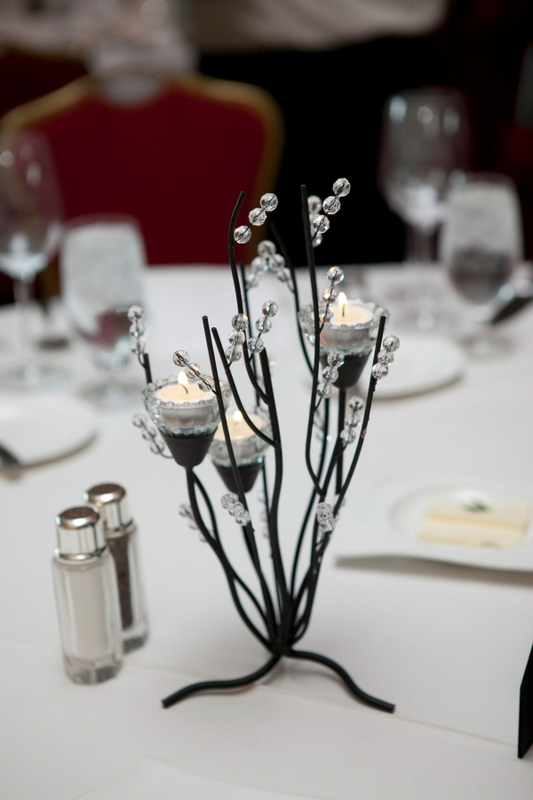 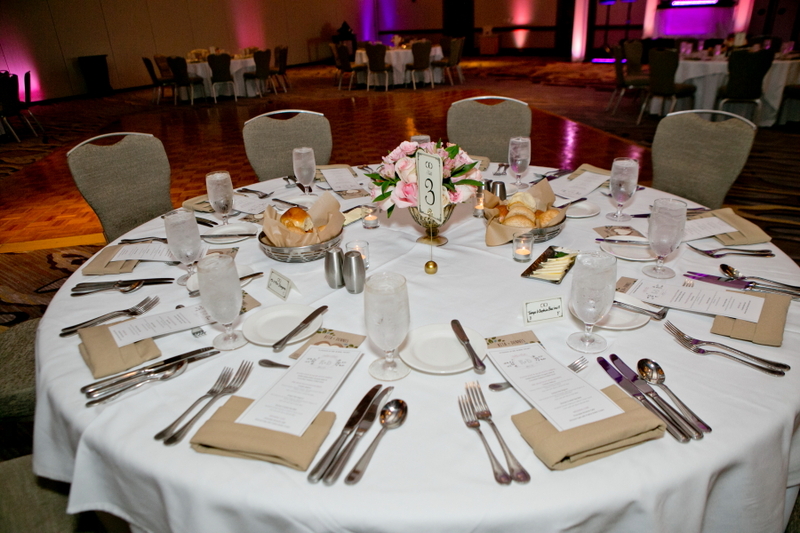 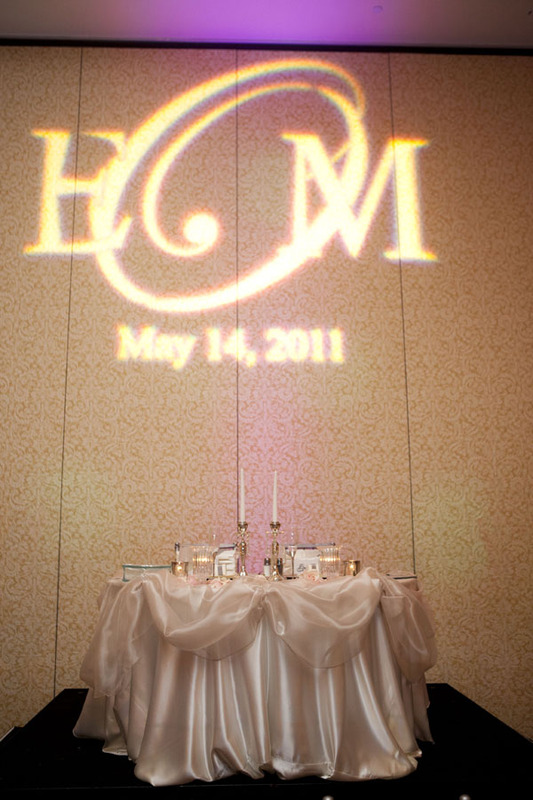 You may choose a scenic outdoor garden view or cool off in one of the elegant ball rooms. 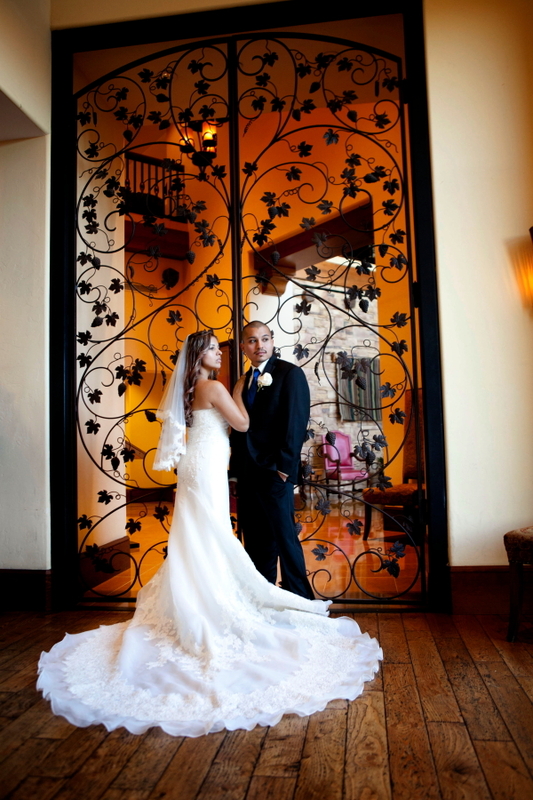 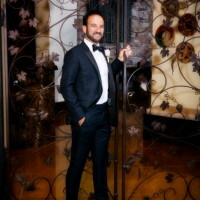 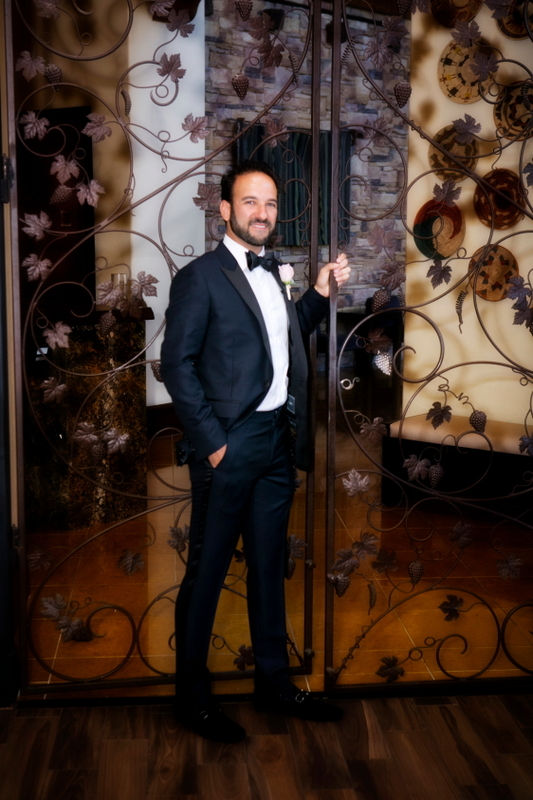 Something Blue loves to take our clients to a restaurant in the resort that has towering ornate metal doors. 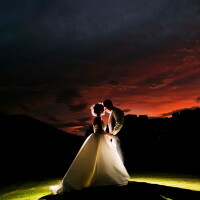 This makes for a very unique photograph and stunning portrait for your home. 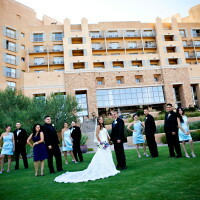 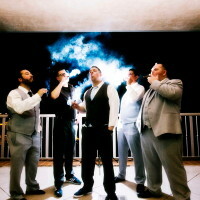 JW Marriott Starr Pass has many indoor locations for photos if it is a little to hot outside. 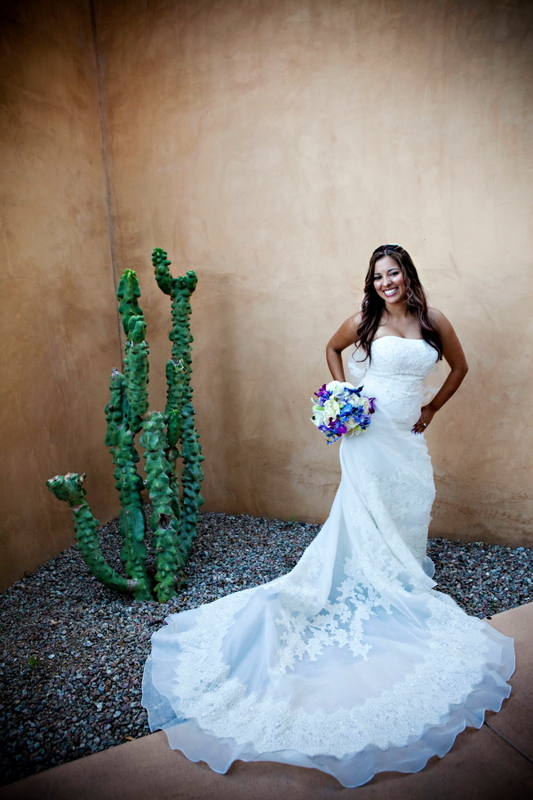 Most of their decor is contemporary southwest inspired. 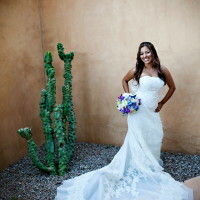 We are always blown away by the desert and cacti that is at every turn. 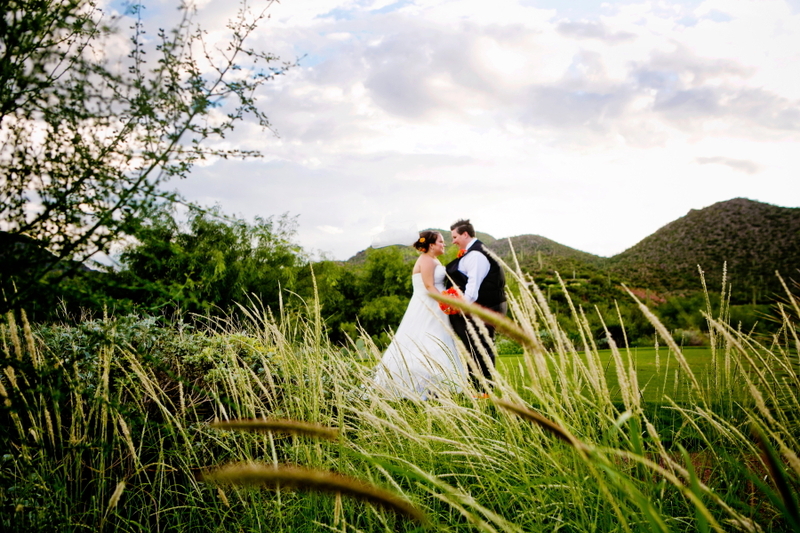 As the sun goes down on the resort the sunlight filters through the desert grasses. 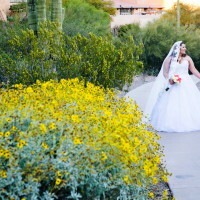 We might stroll over to the bridge for another unique view to fill your portfolio with. 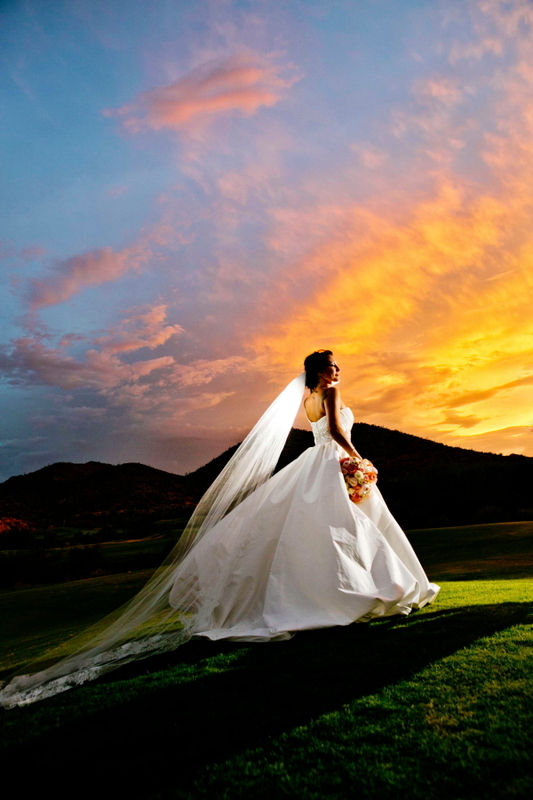 Something Blue always takes advantage of our Tucson sunsets. 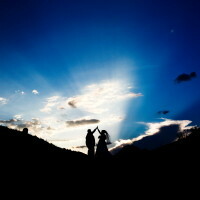 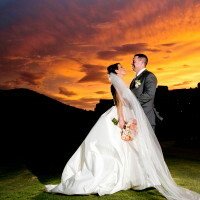 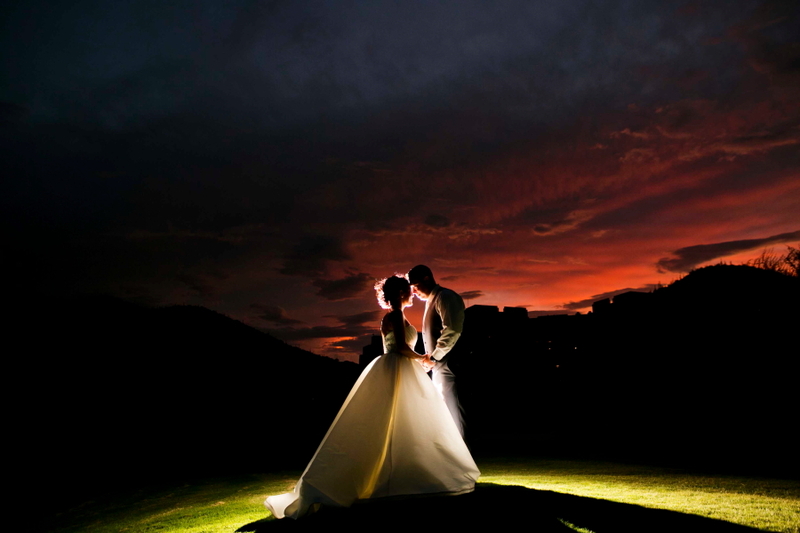 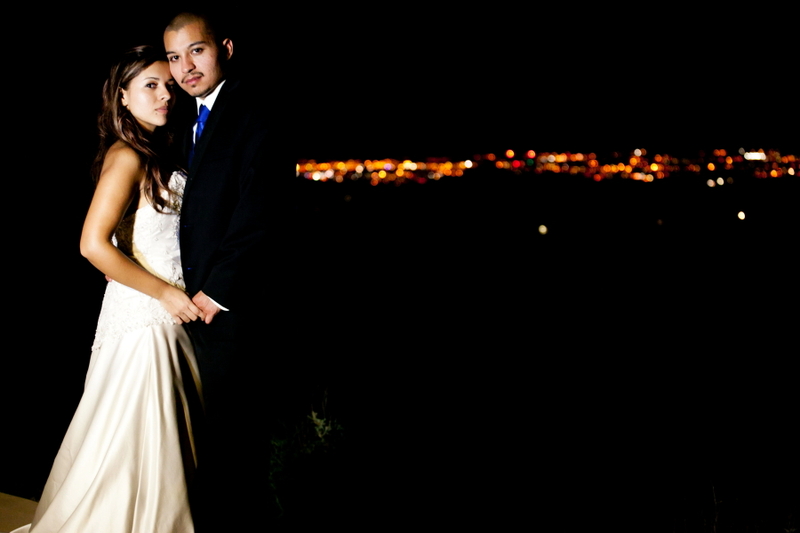 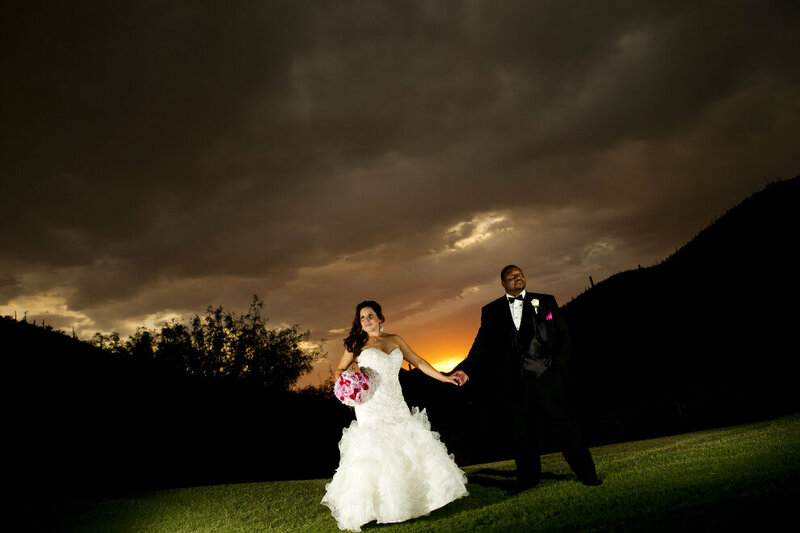 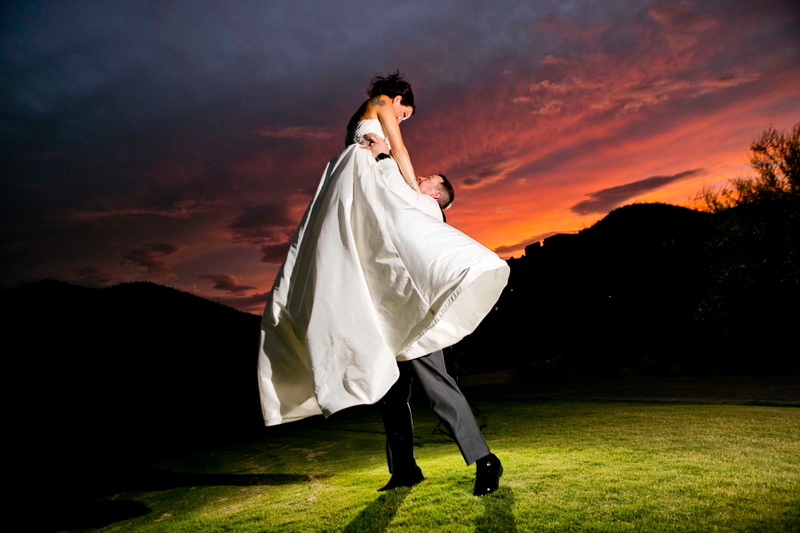 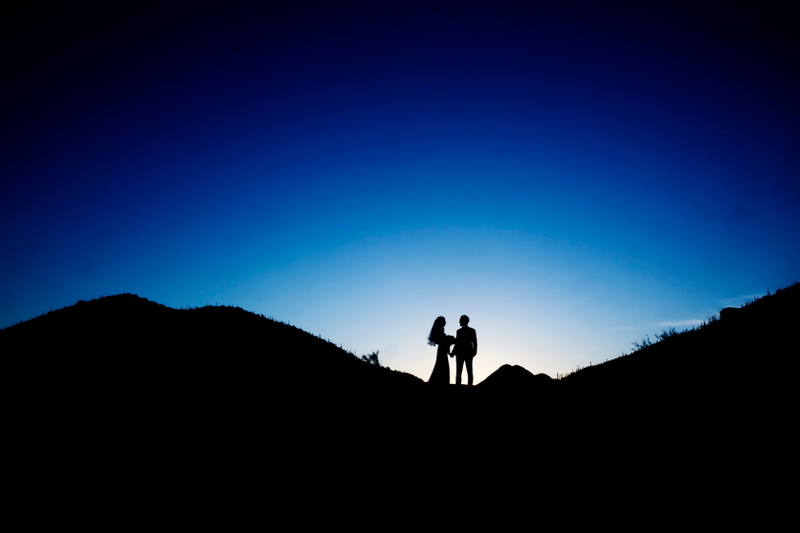 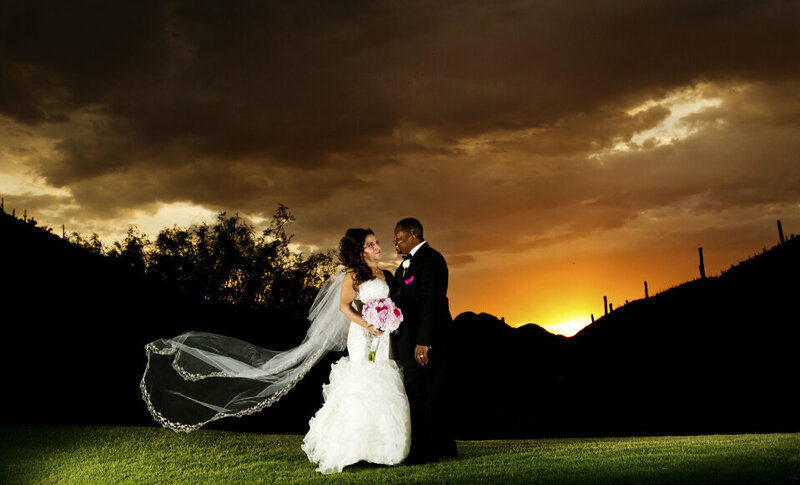 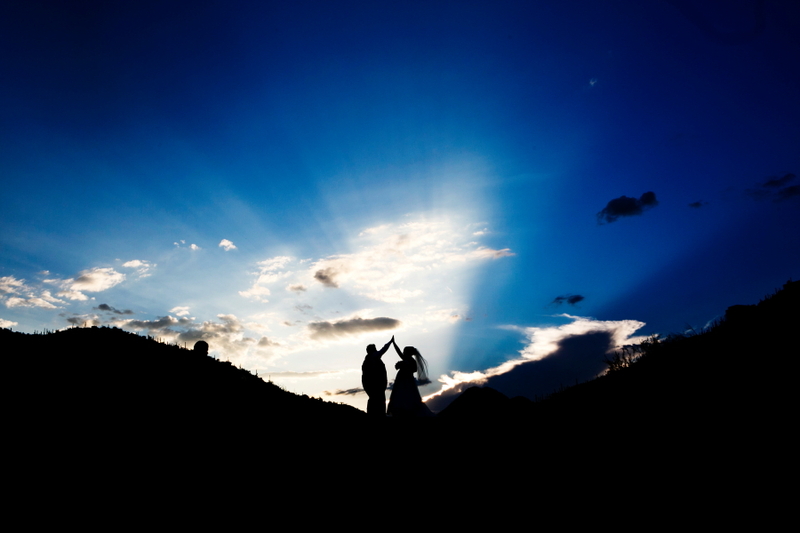 Our sunsets are the reason many couples come back to Tucson to get married. 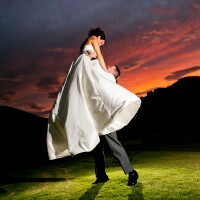 It’s a love you can not live without. 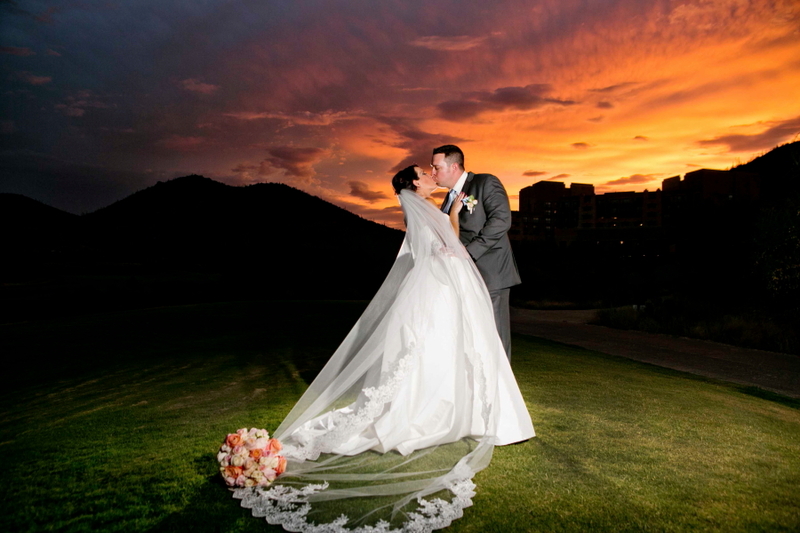 You may not have know this, but you can have JW Marriott Starr Pass shine your initials on the opposing mountain side during your reception. 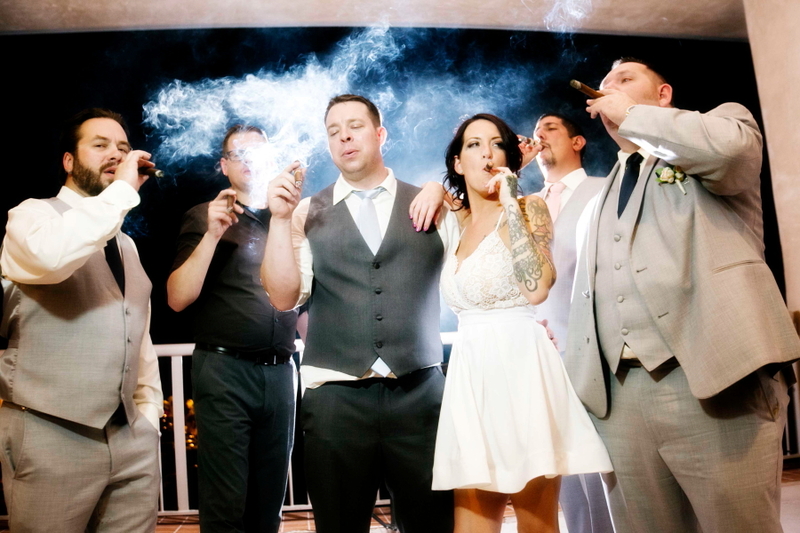 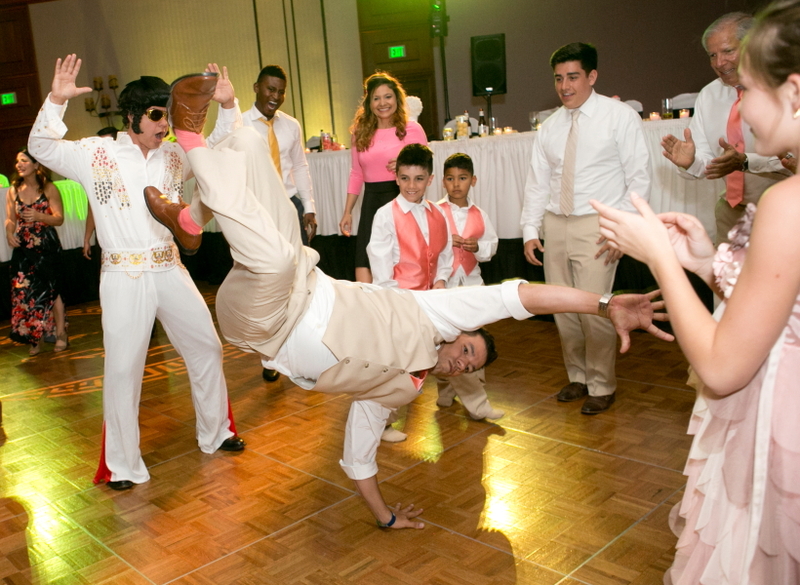 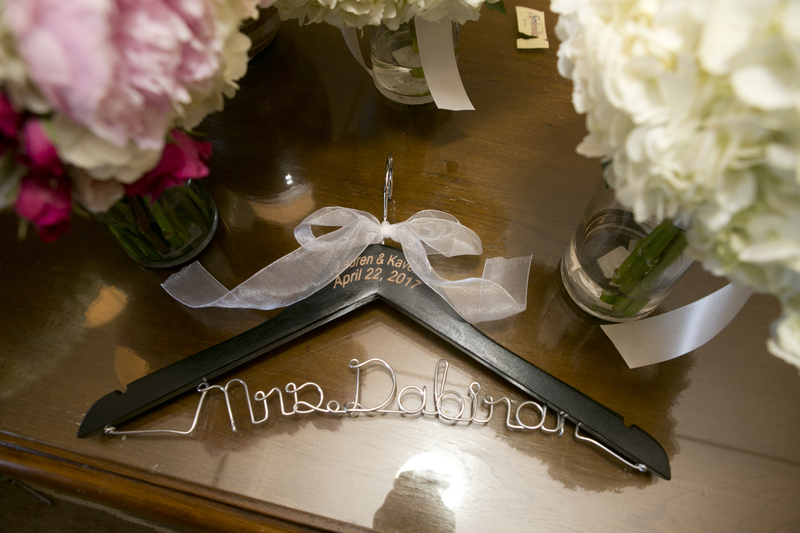 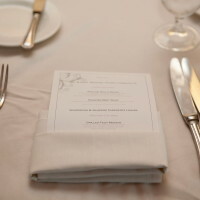 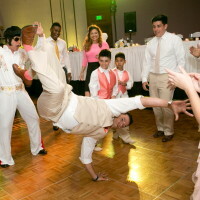 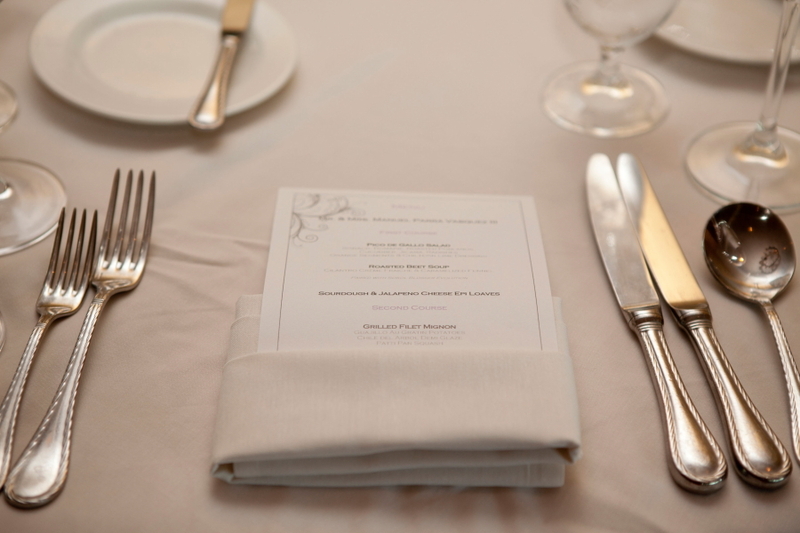 Your guests minds will be blown. 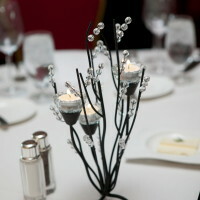 Fire works is another option to wow your guests. 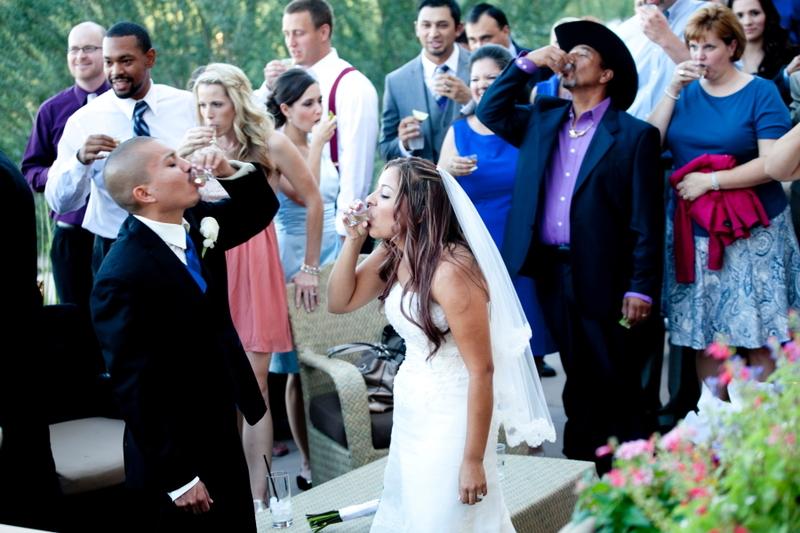 If you have the opportunity to stay at JW Marriott Starr Pass you might want to take part in their complimentary tequila toast at sundown. 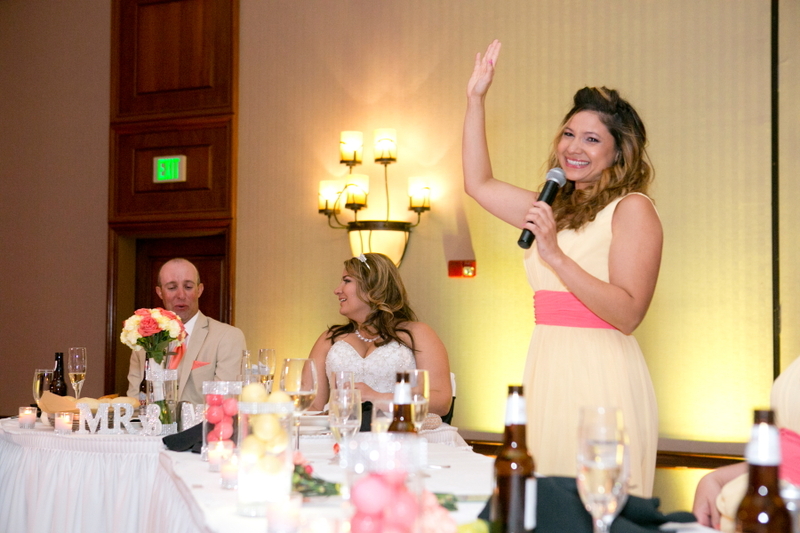 The toast is followed by an Old Western interactive tale. 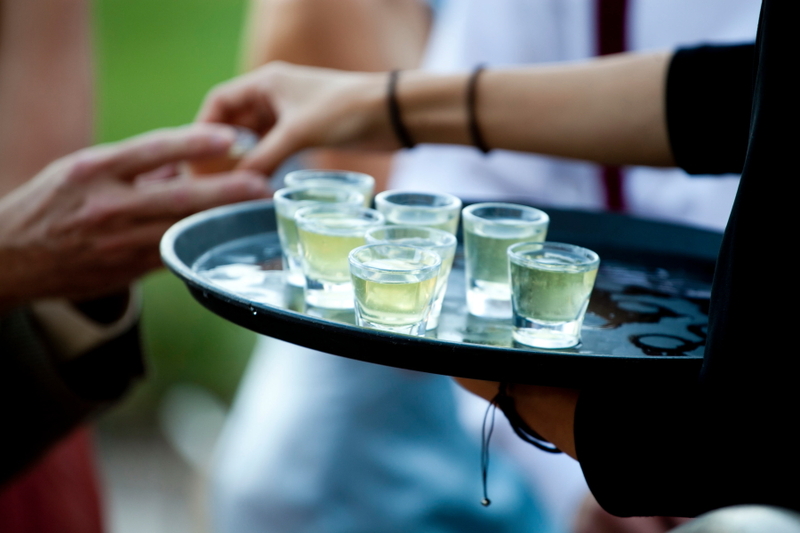 They create one-of-kind tequilas and have different flavors each night. 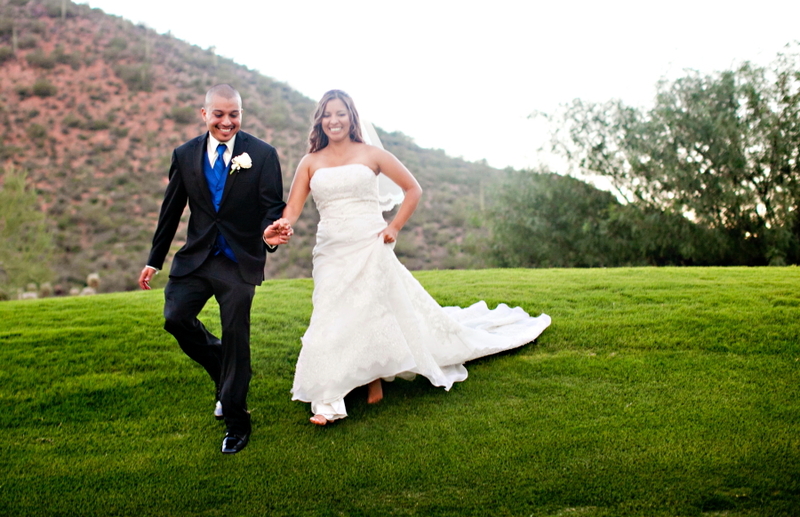 Or maybe a slow ride down the lazy river is more your style. 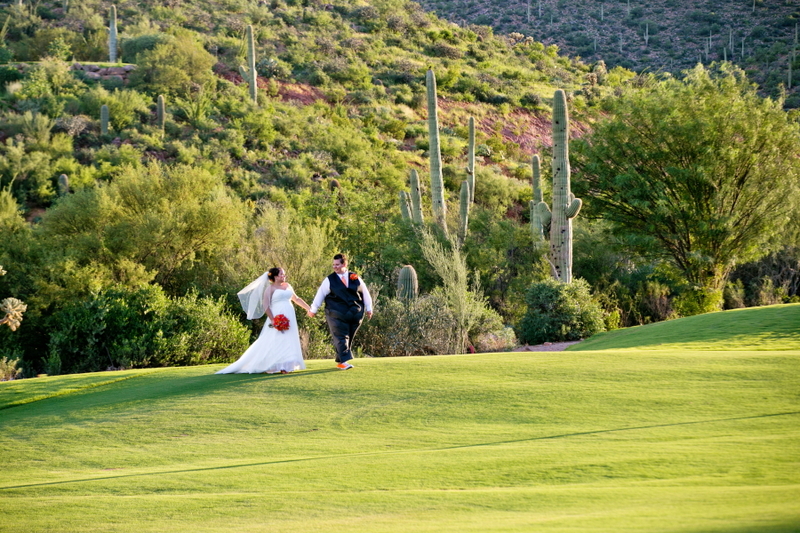 If you are a golfer you will enjoy their championship course. 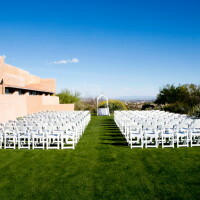 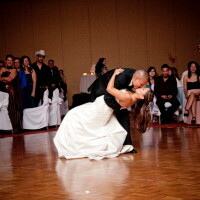 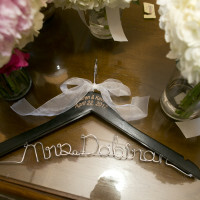 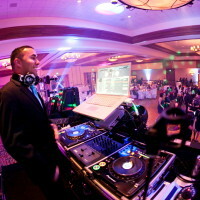 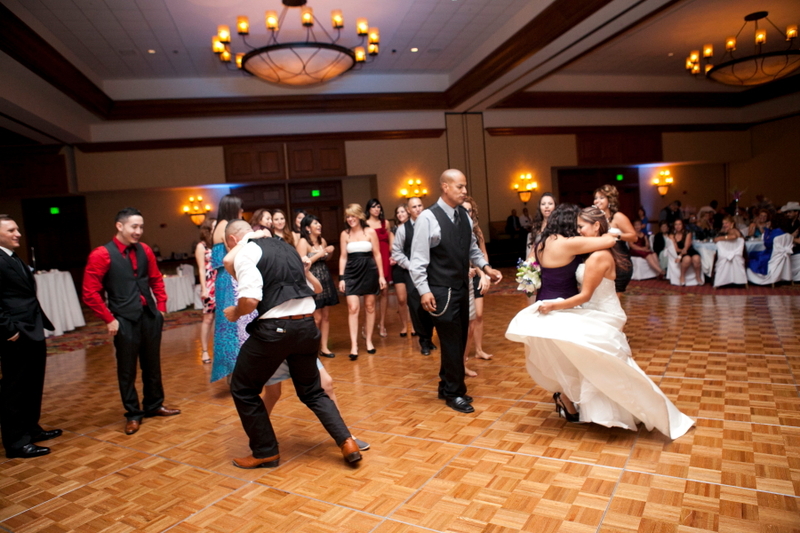 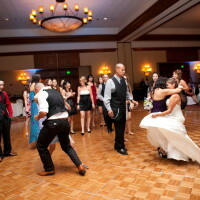 This is an excellent location for your wedding and location for your guests to rest their dancing feet for a weekend. 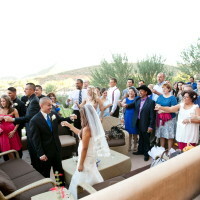 Much of the food and drinks are Native American, Mexican and Cowboy inspired. 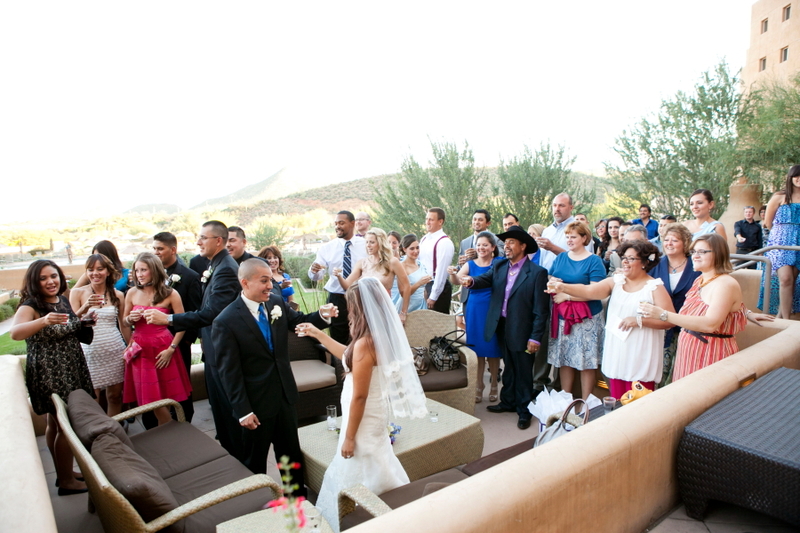 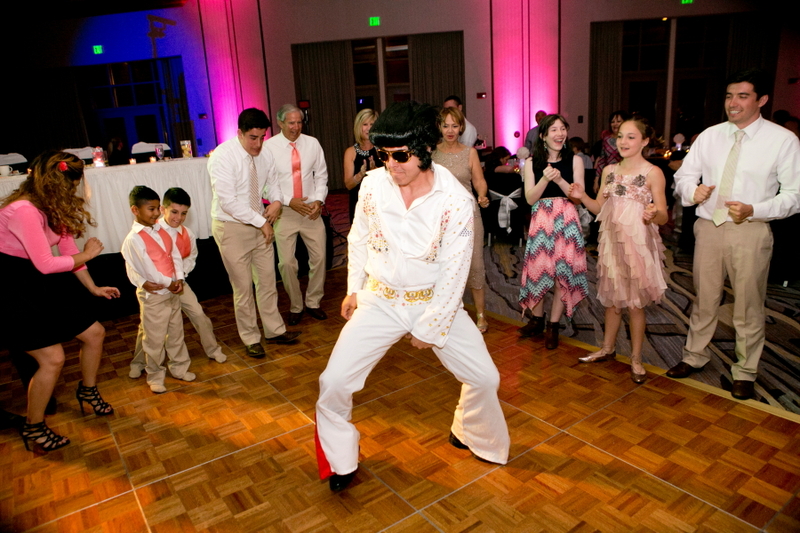 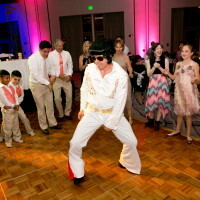 Starr Pass will definable give your guests a taste of the west.